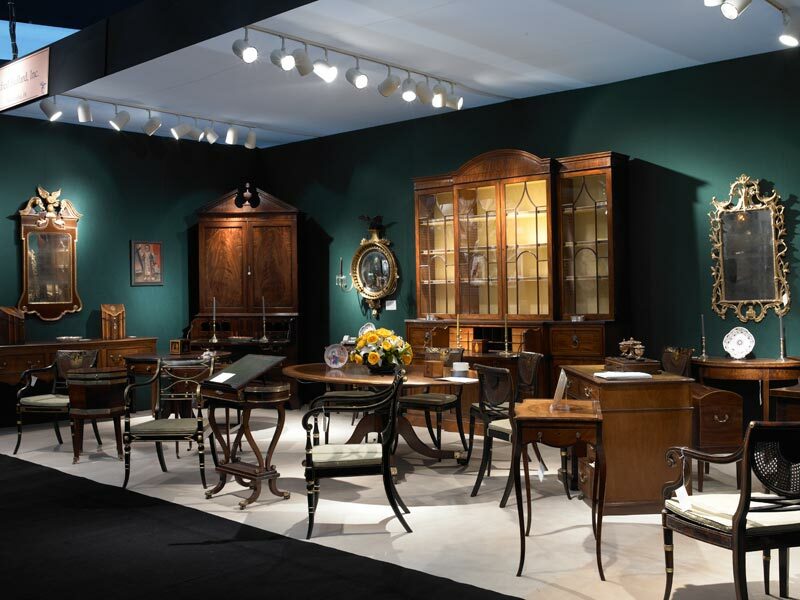 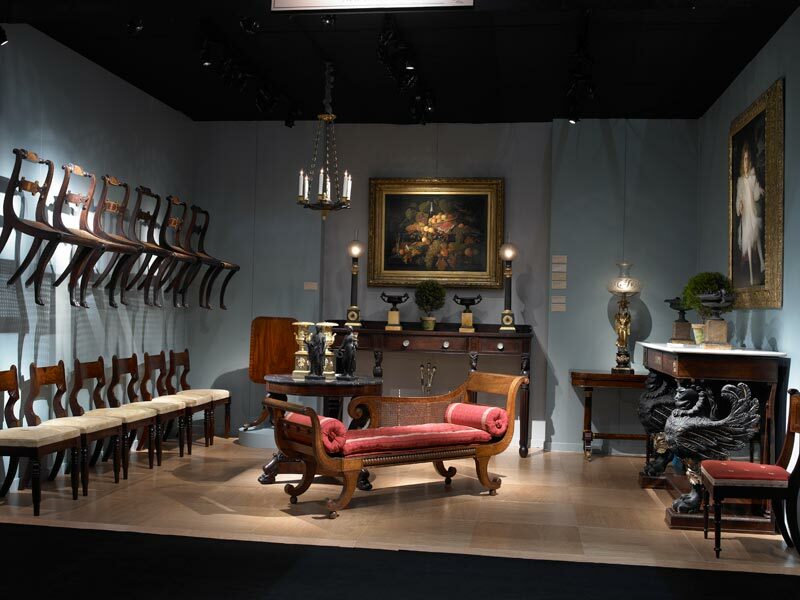 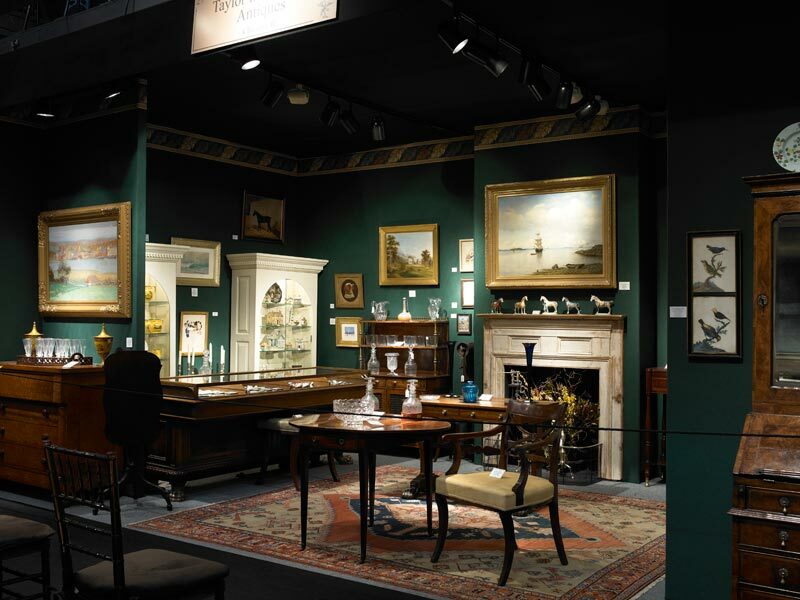 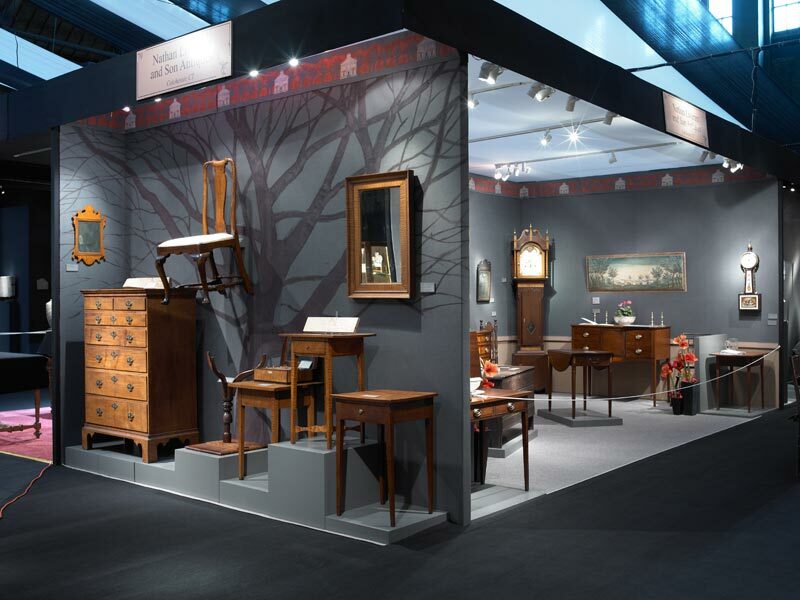 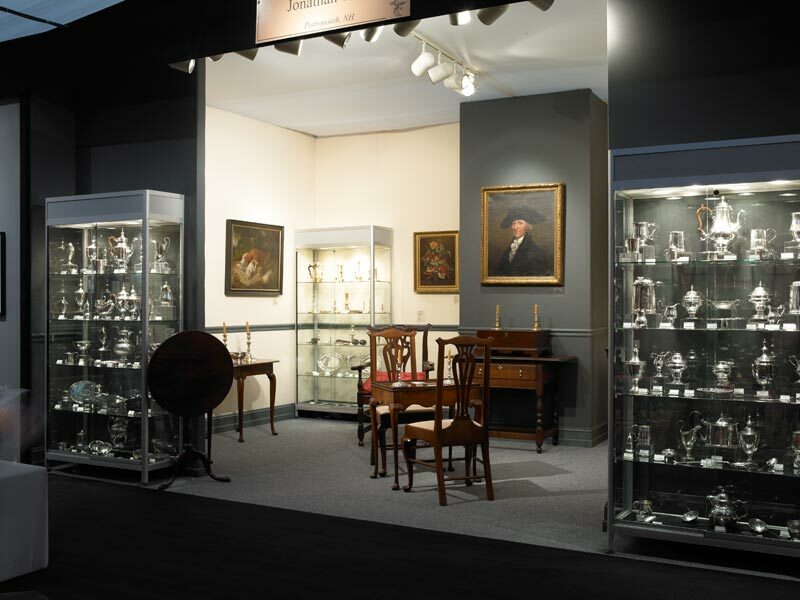 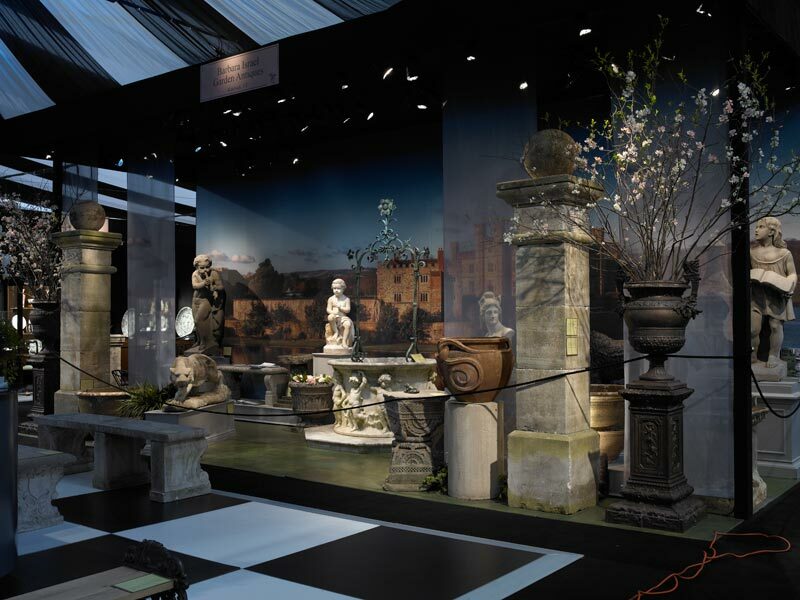 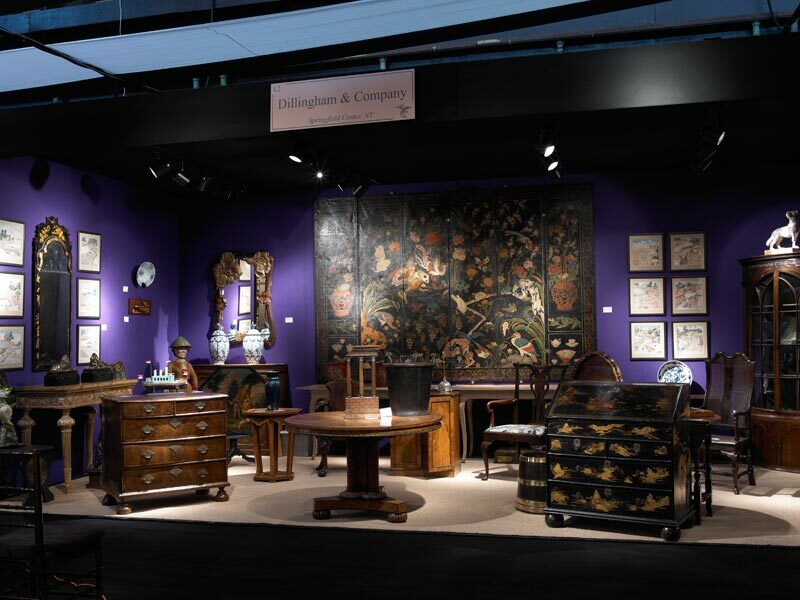 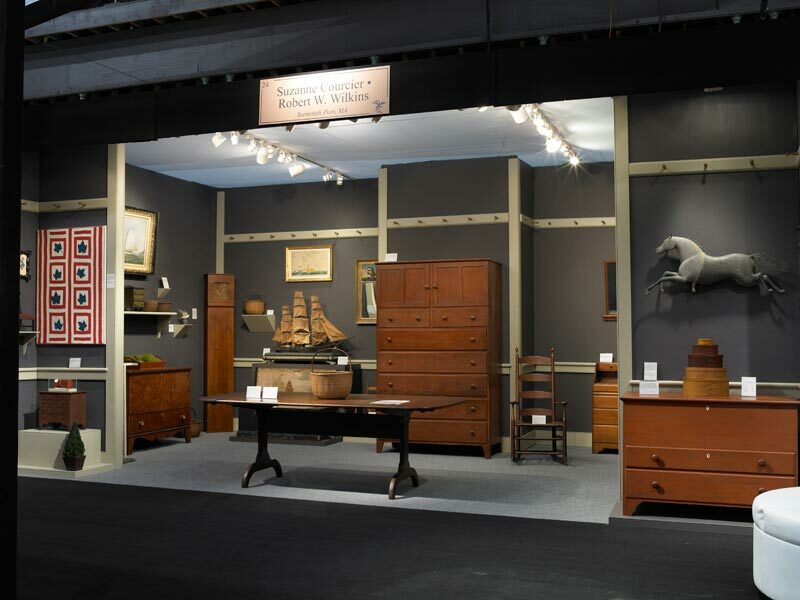 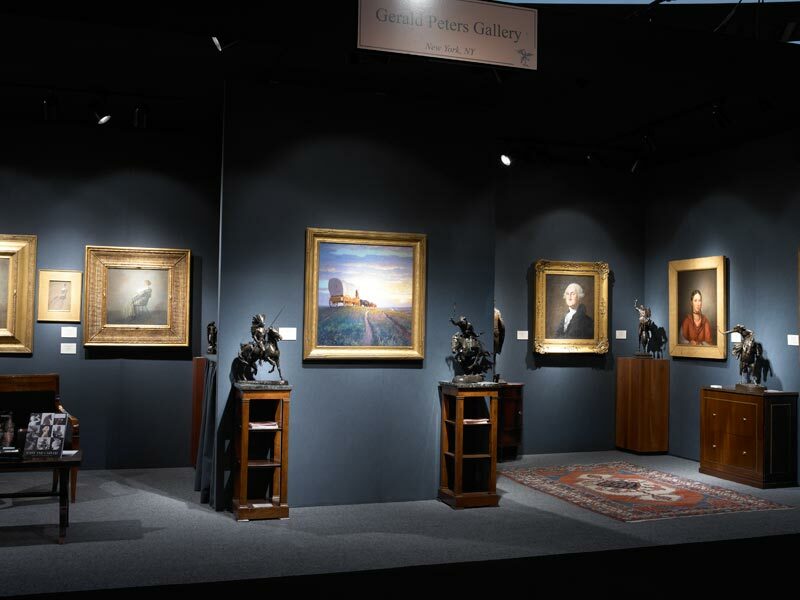 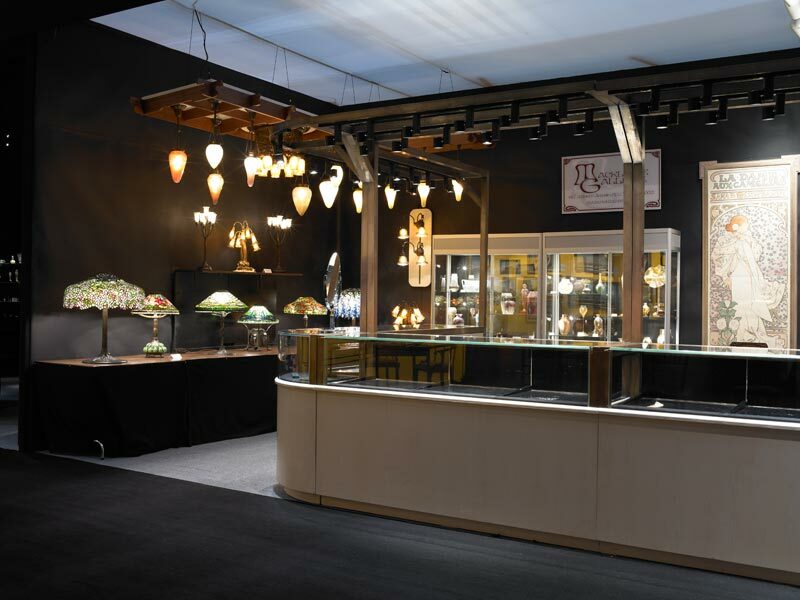 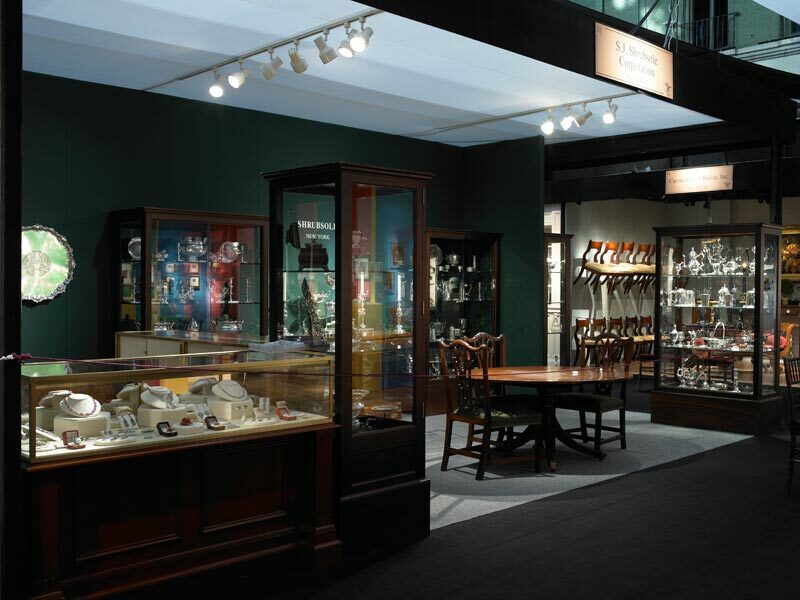 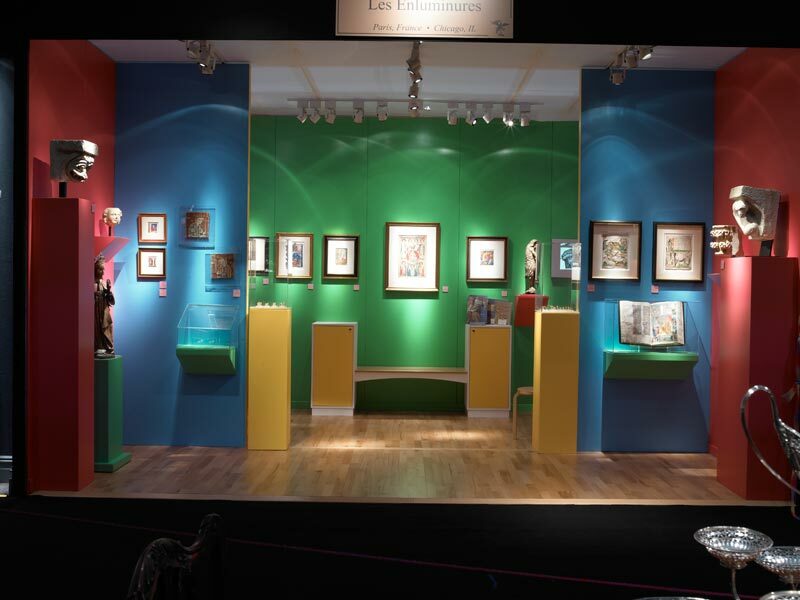 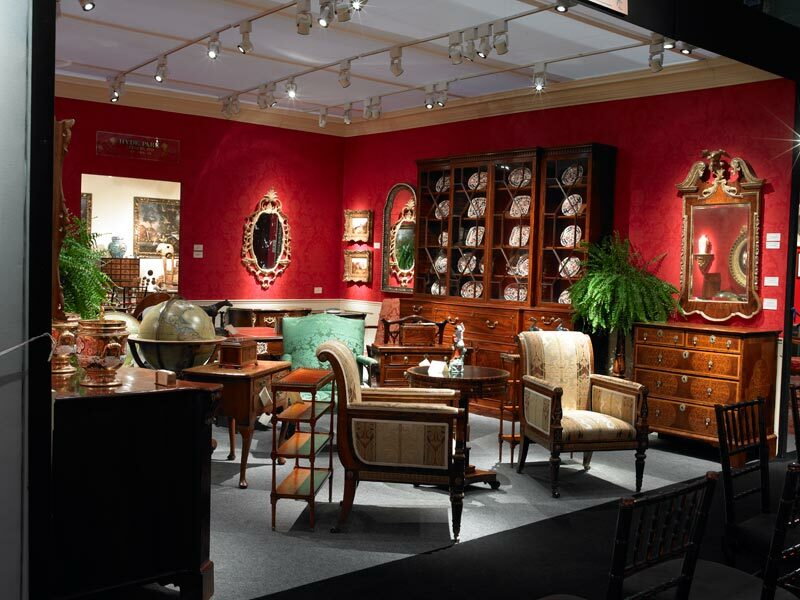 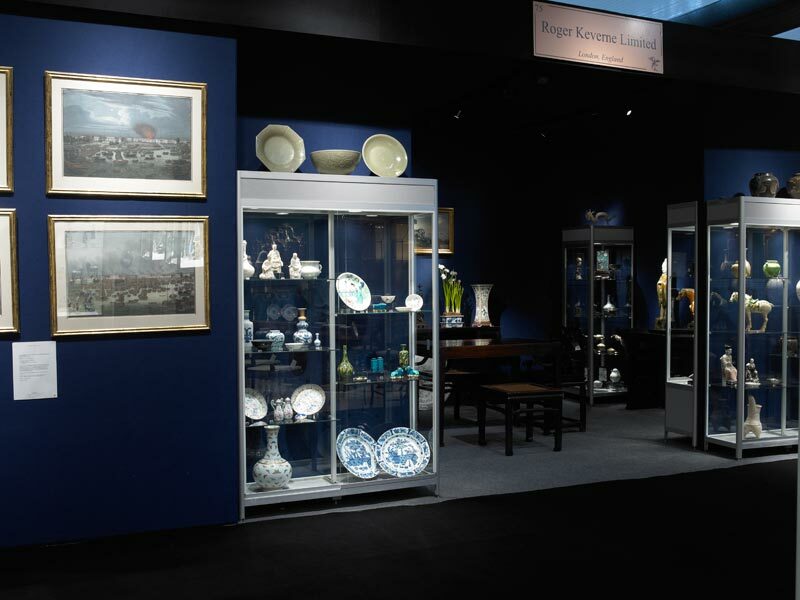 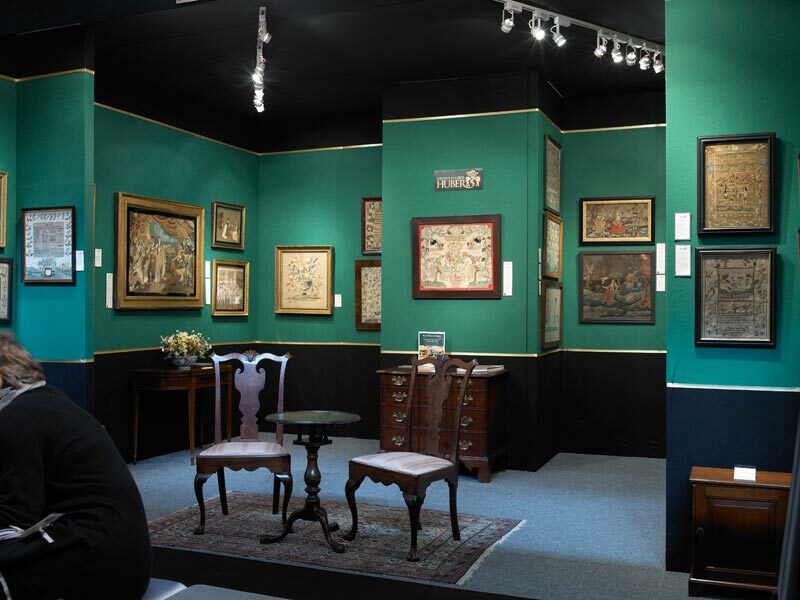 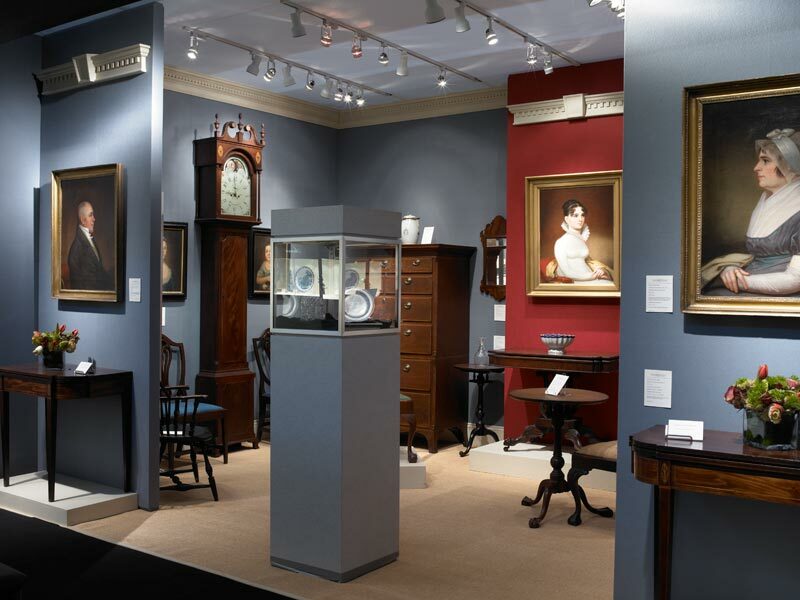 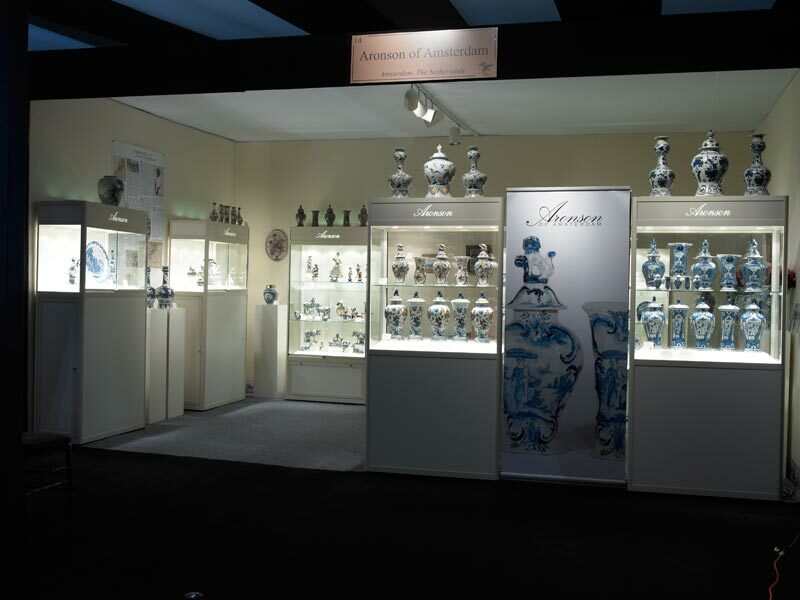 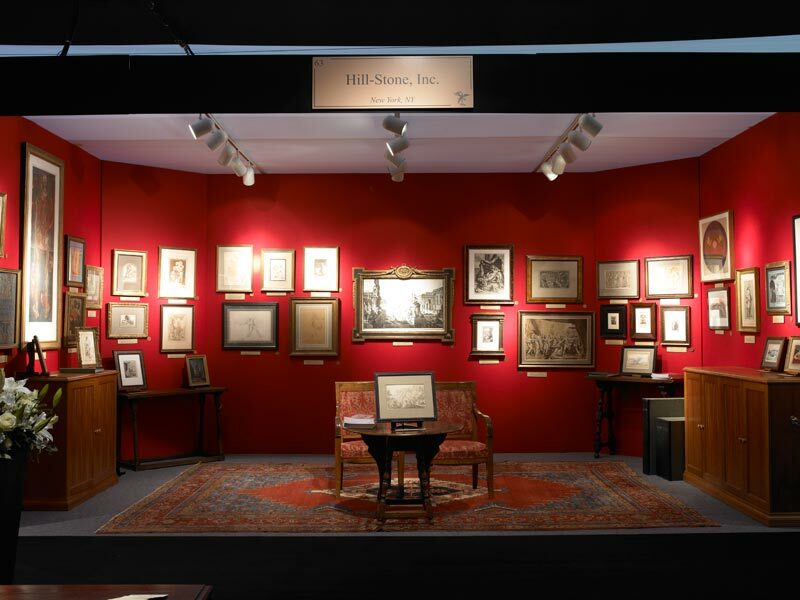 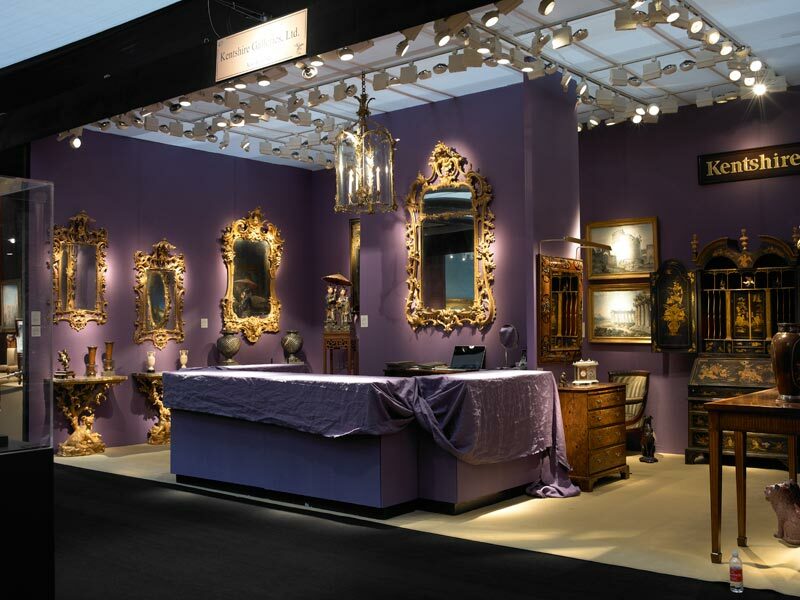 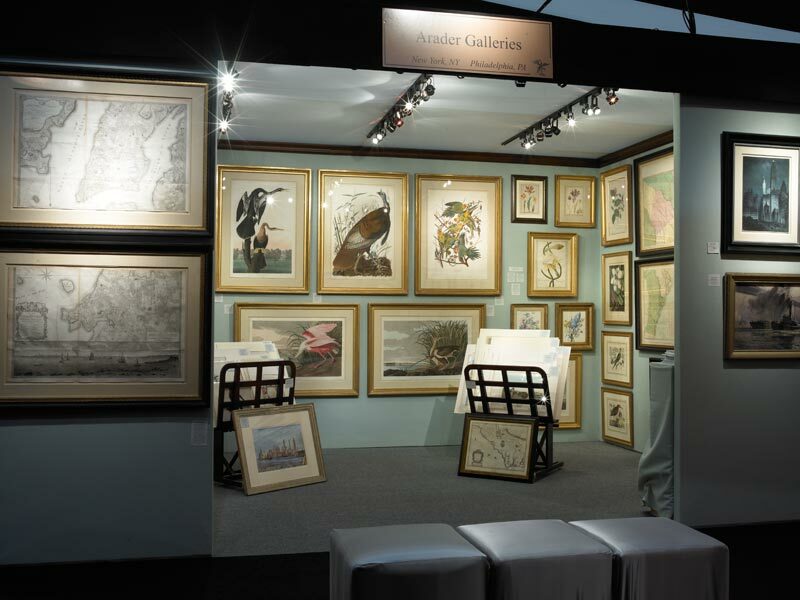 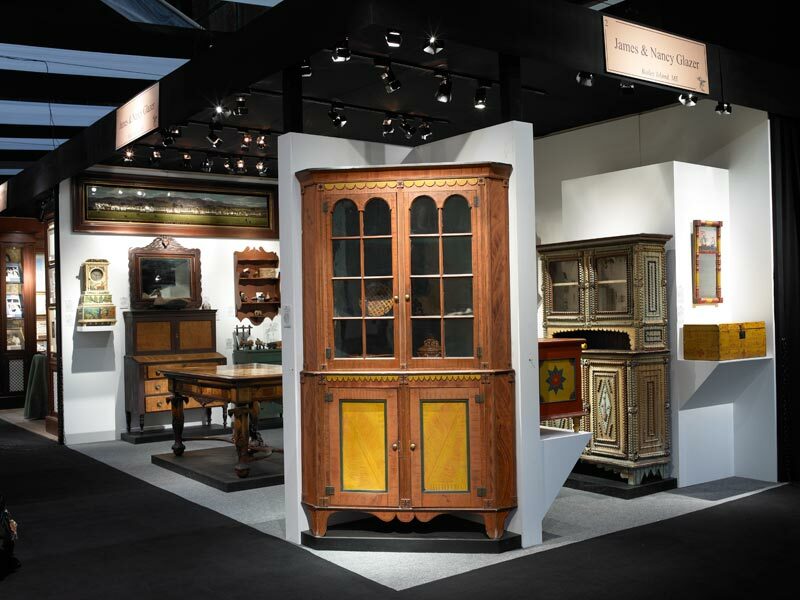 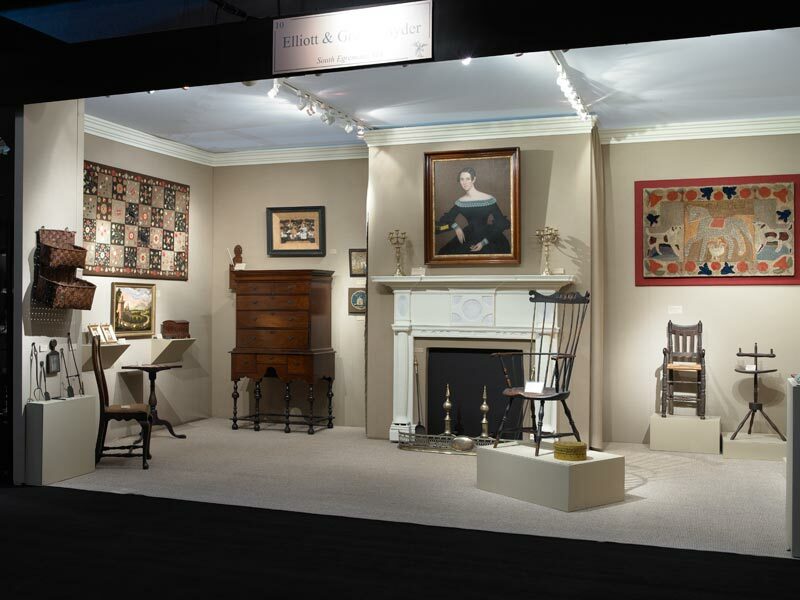 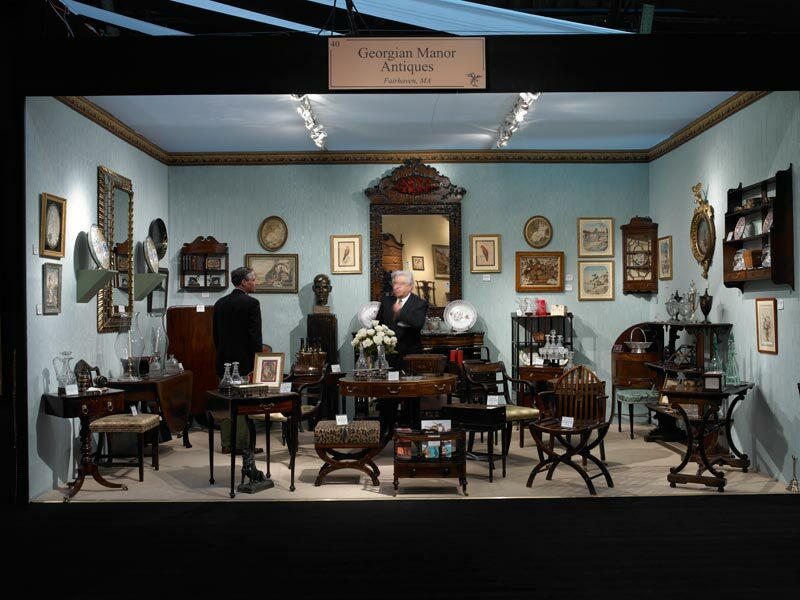 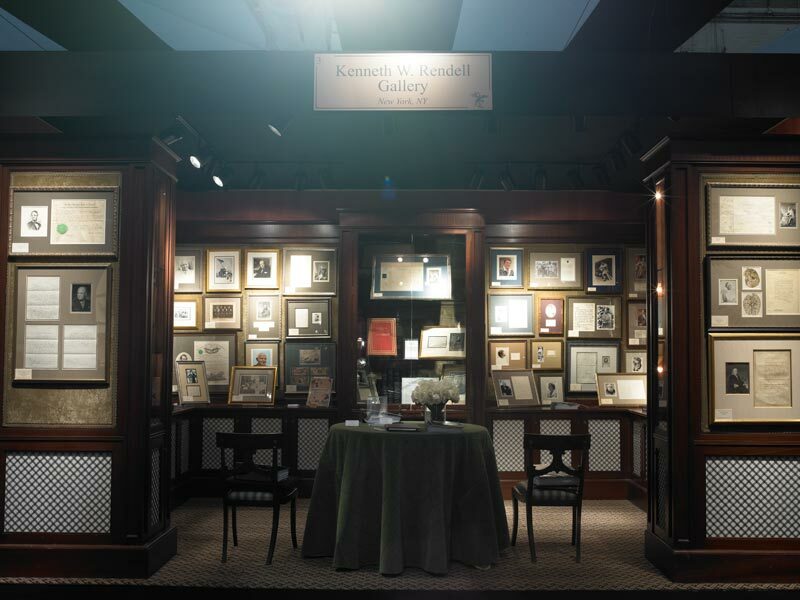 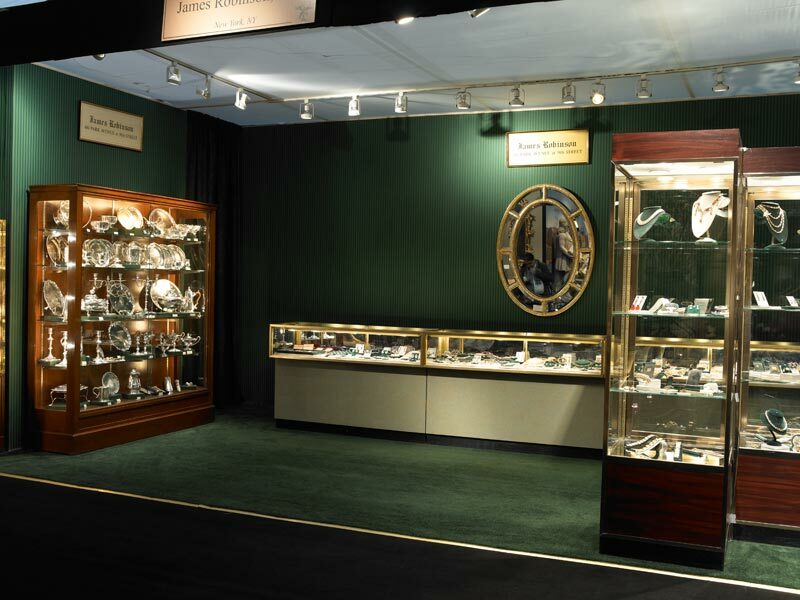 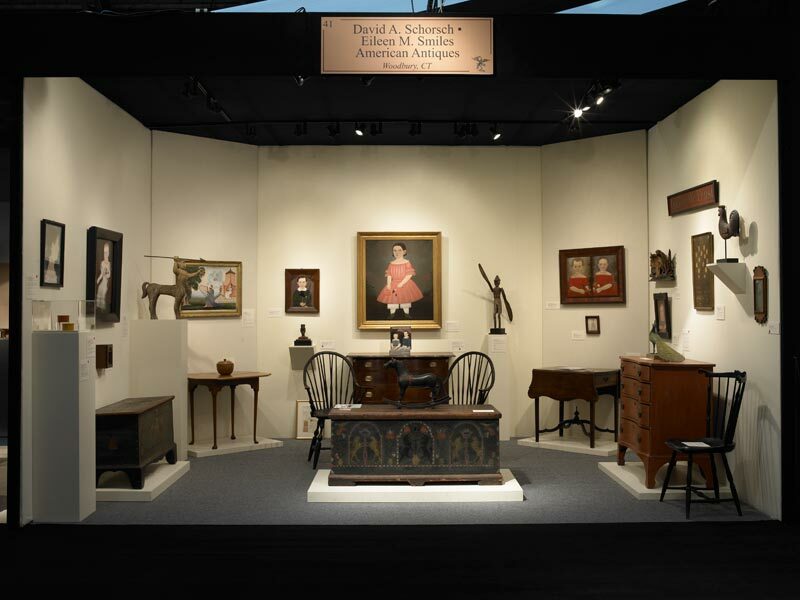 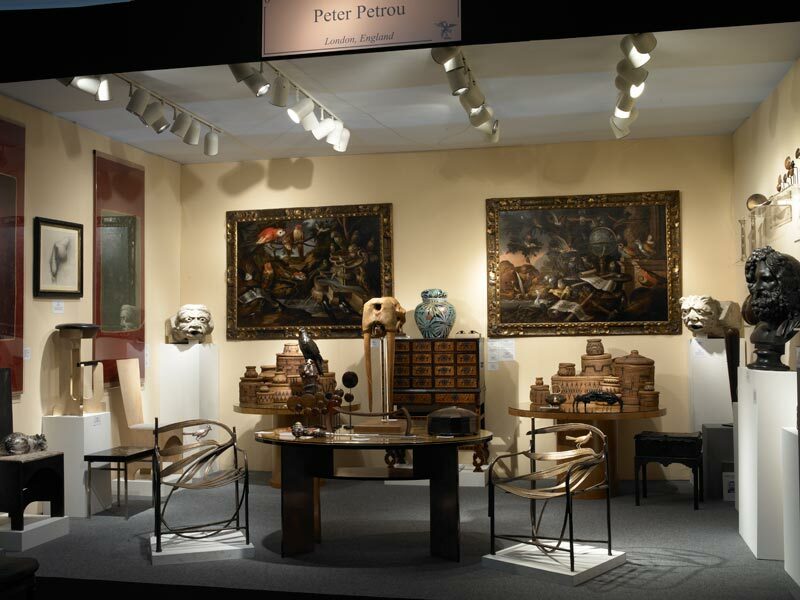 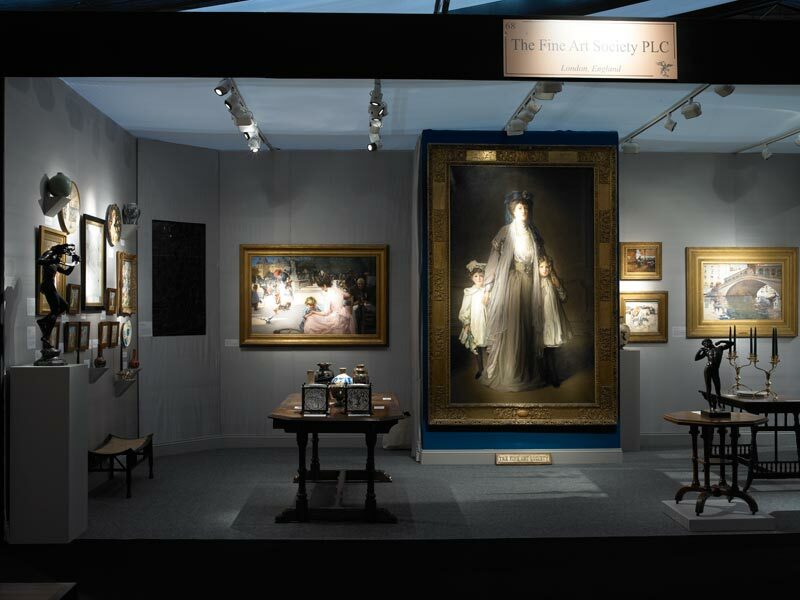 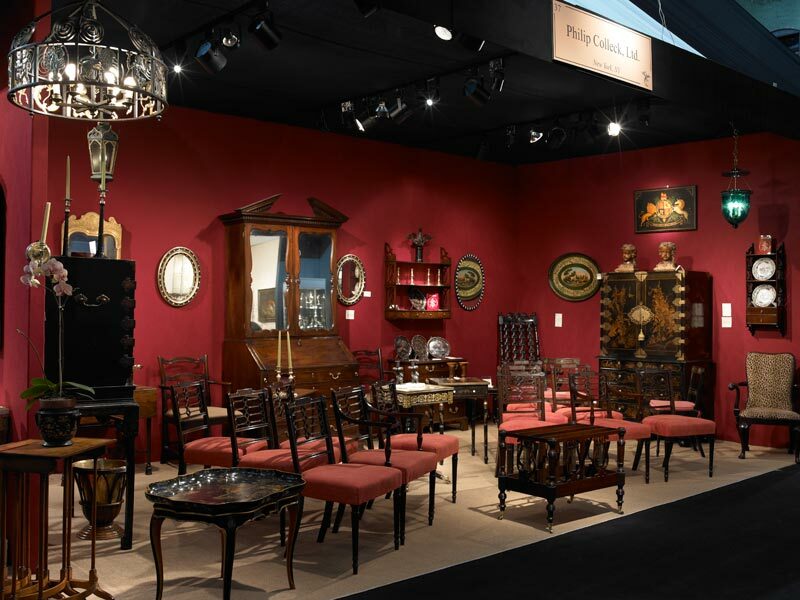 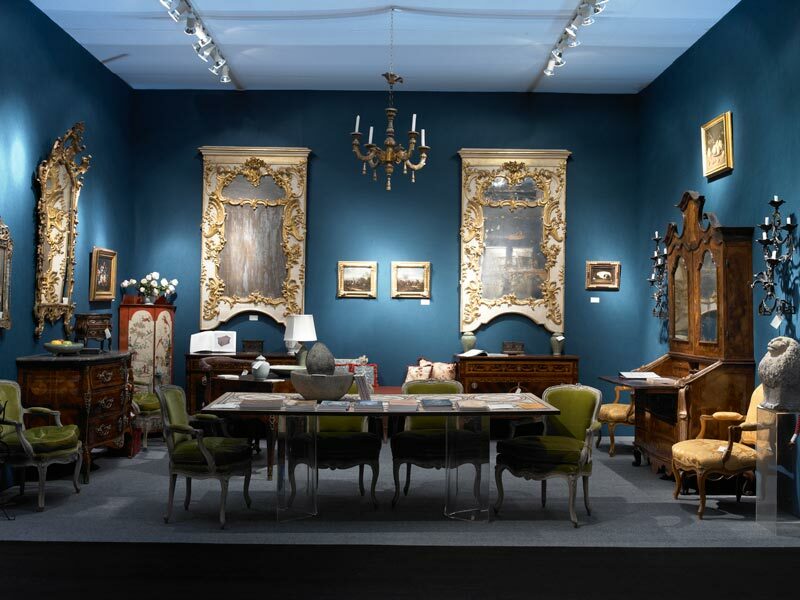 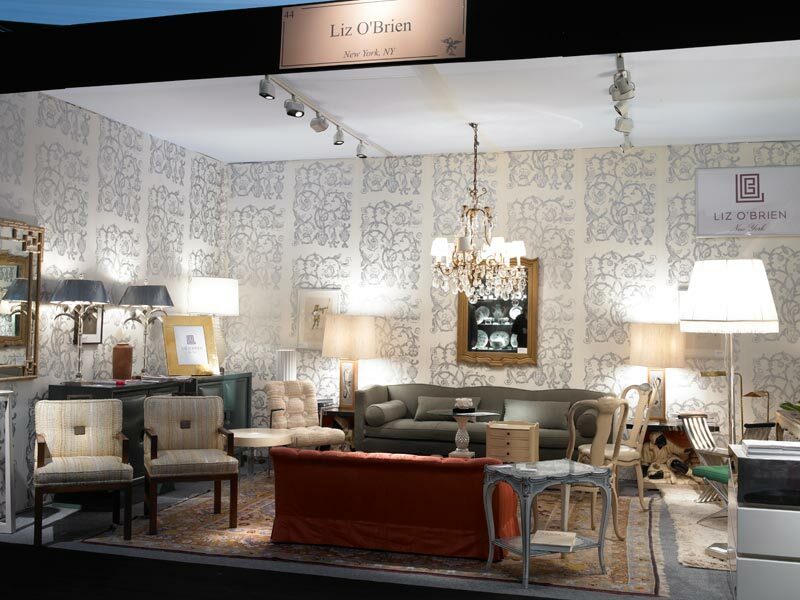 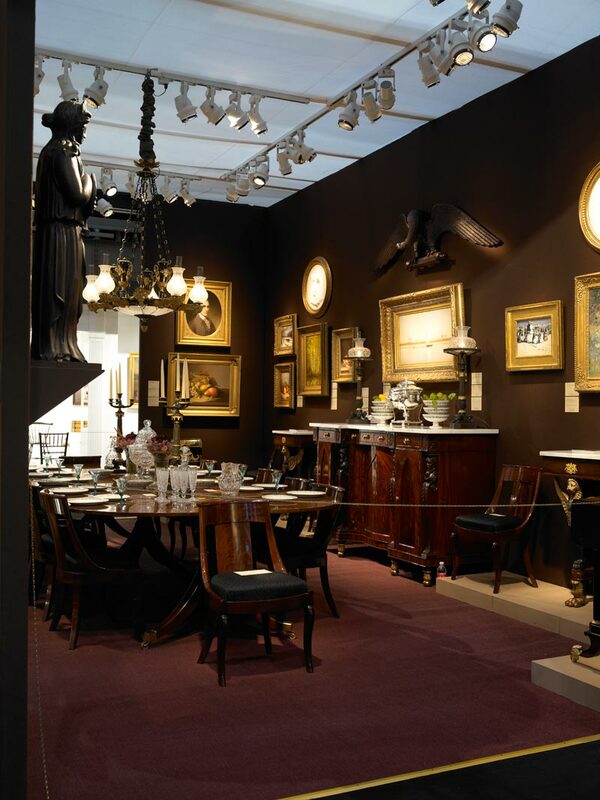 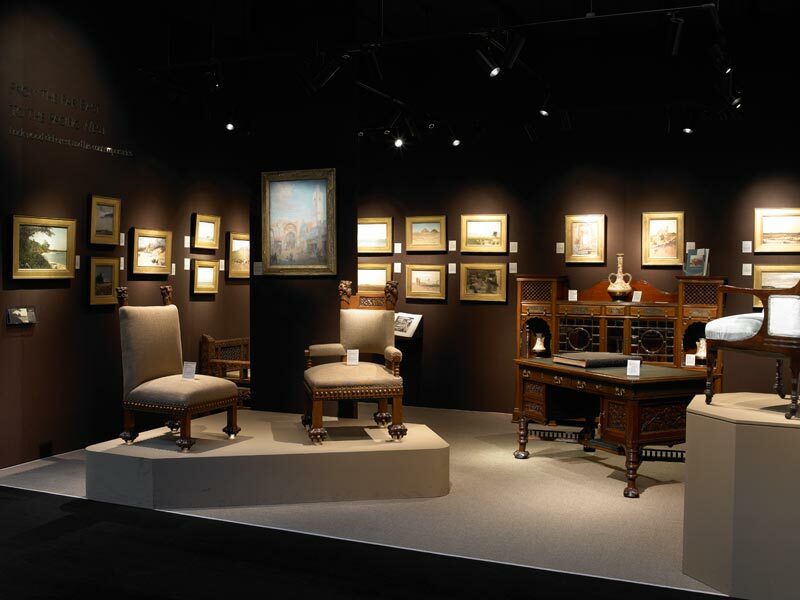 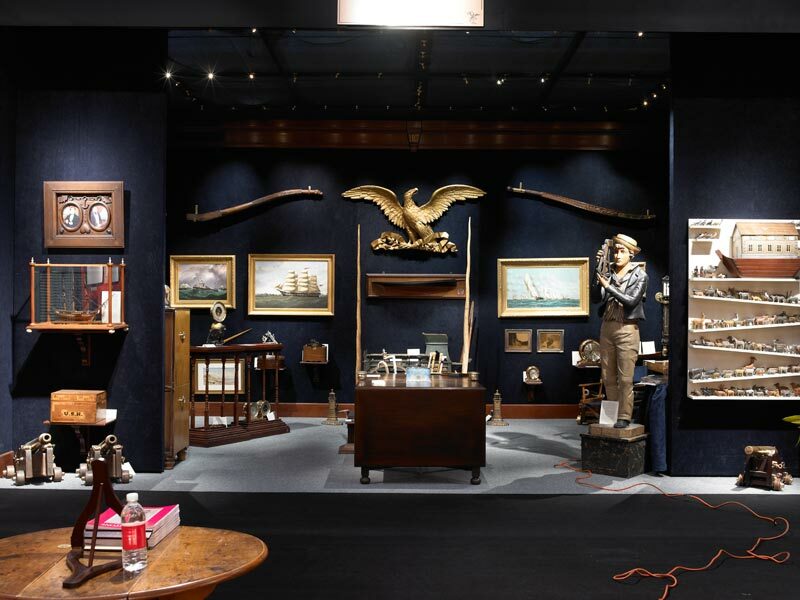 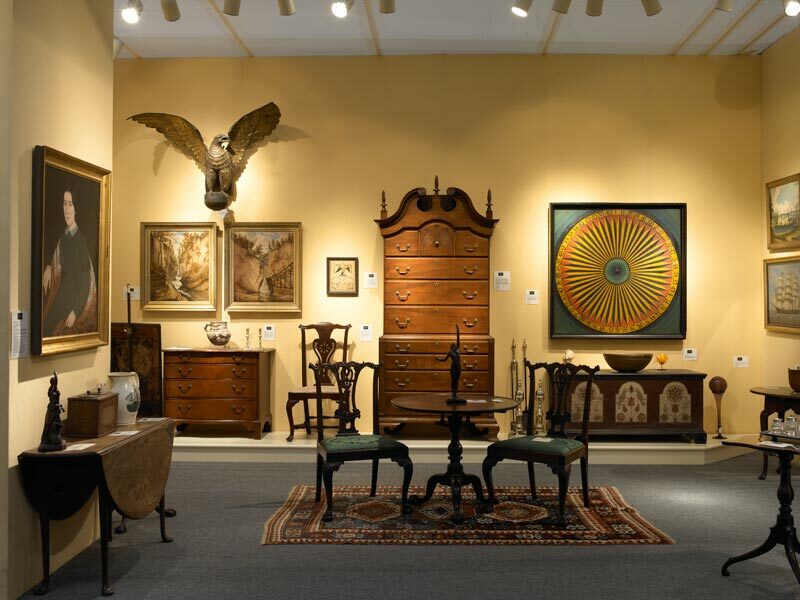 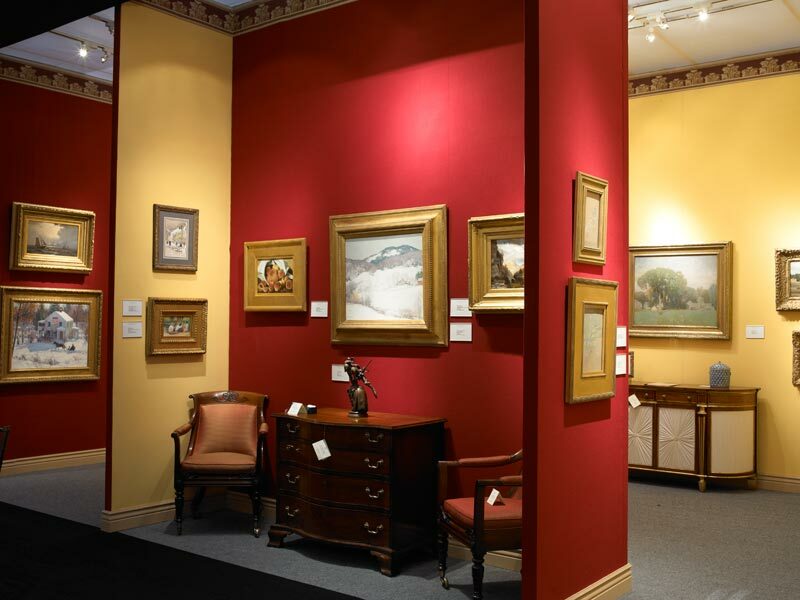 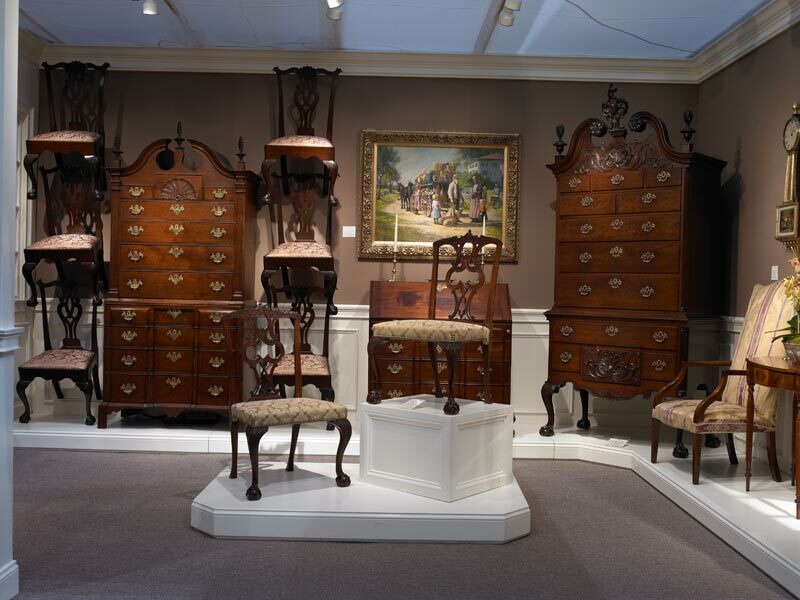 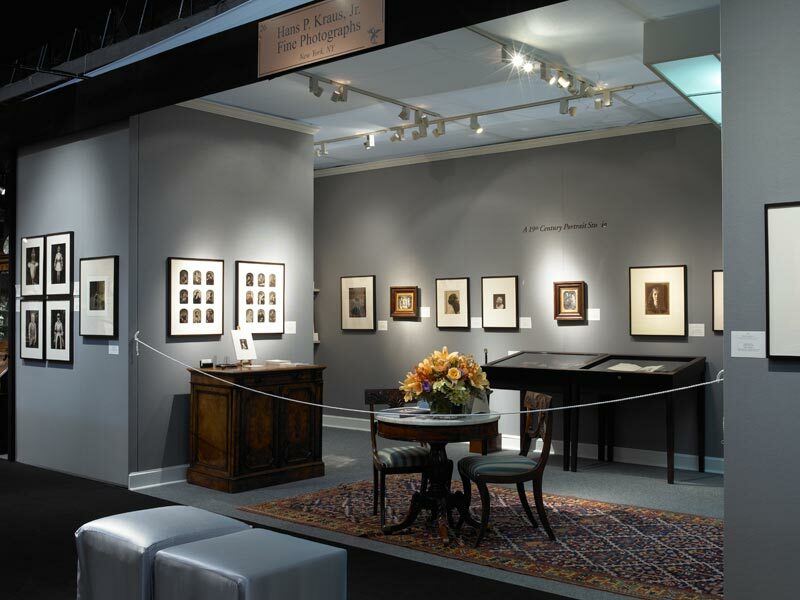 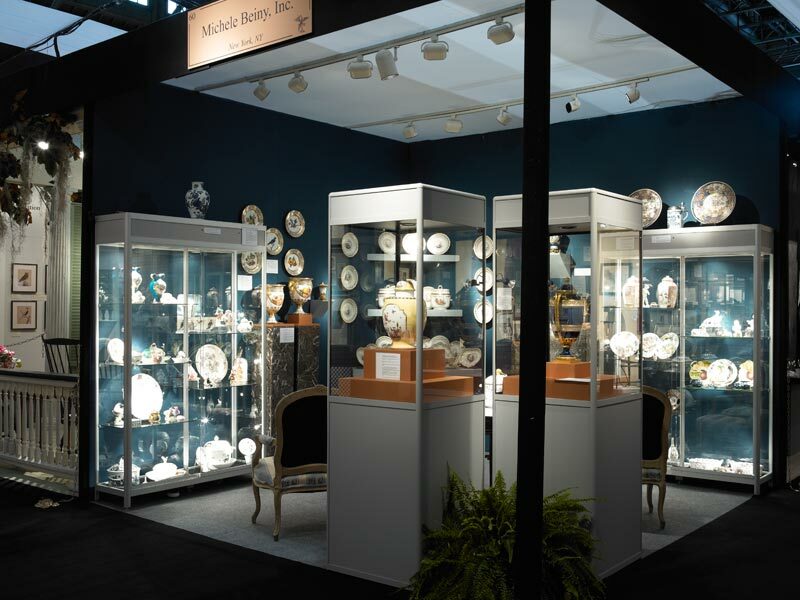 This January marked the 58th year of the celebrated Winter Antiques Show, arguably the finest antiques show in the United States. 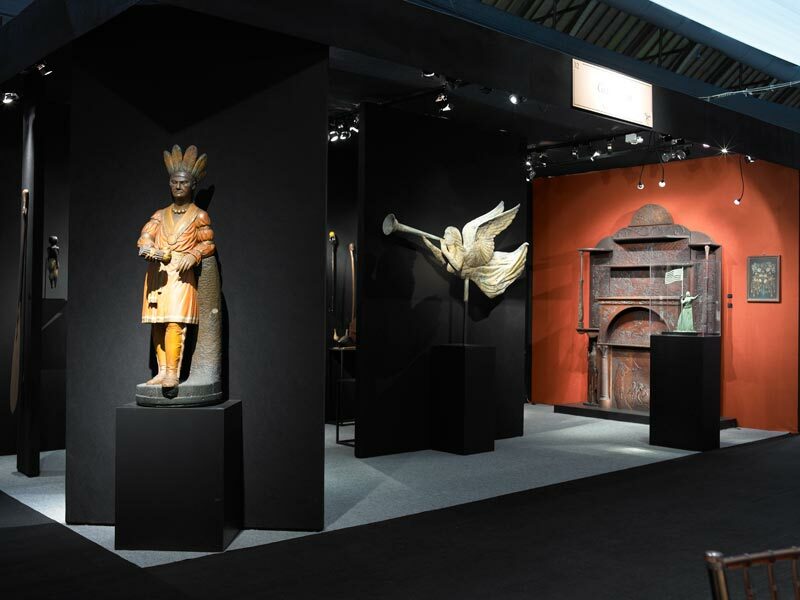 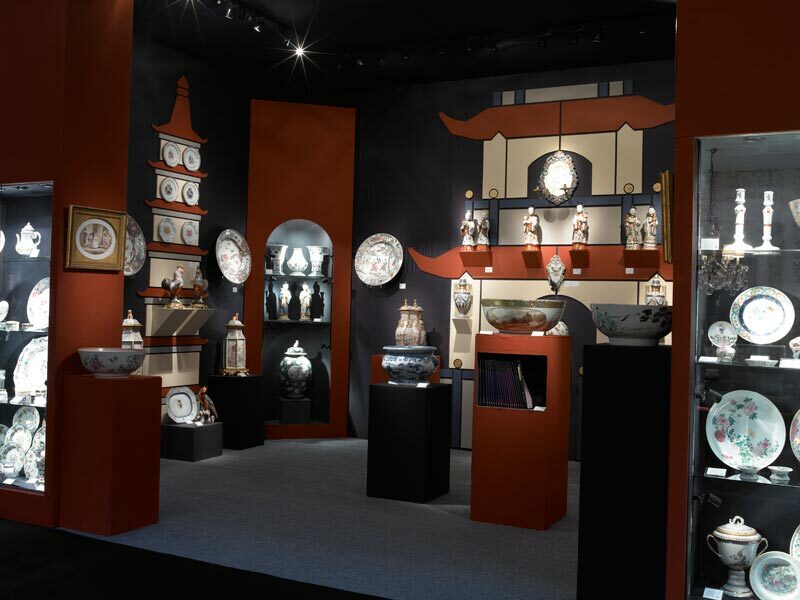 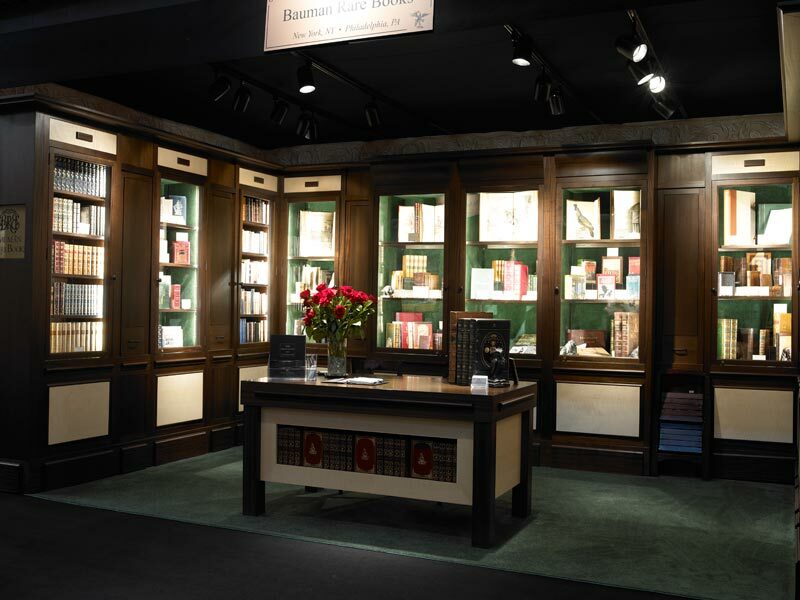 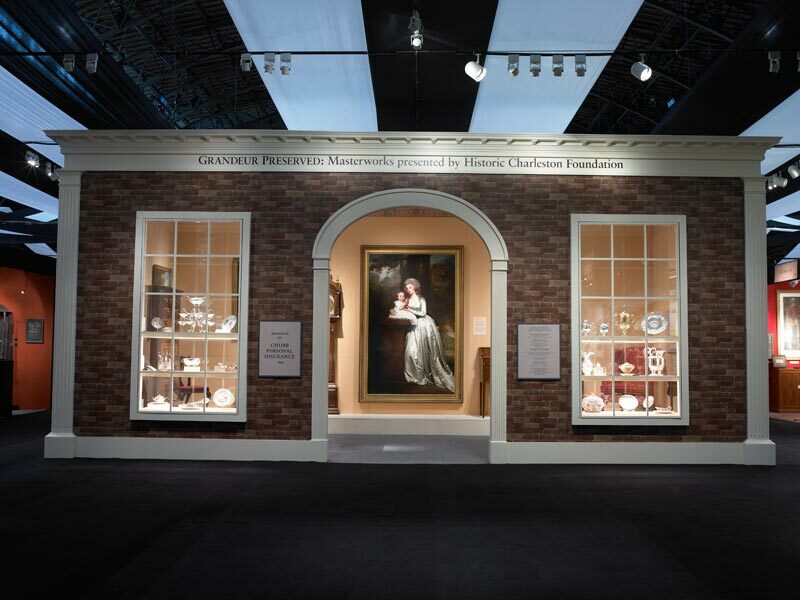 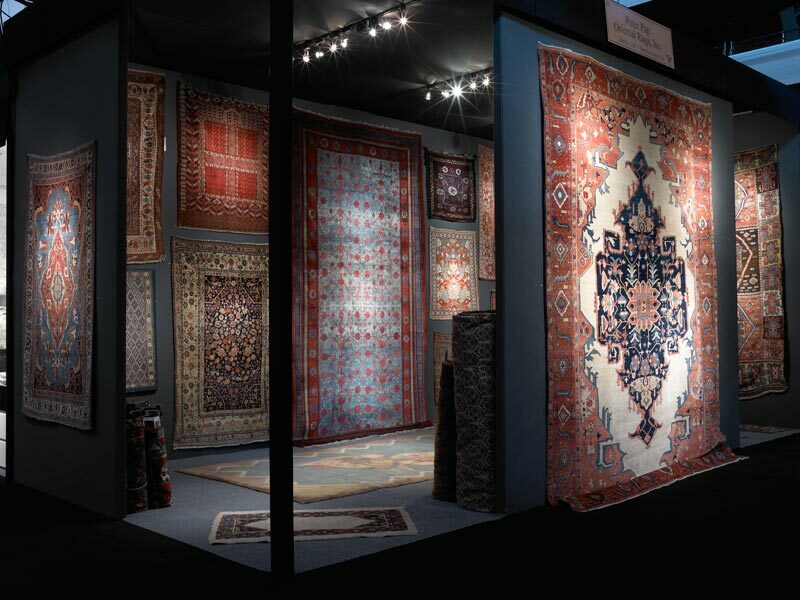 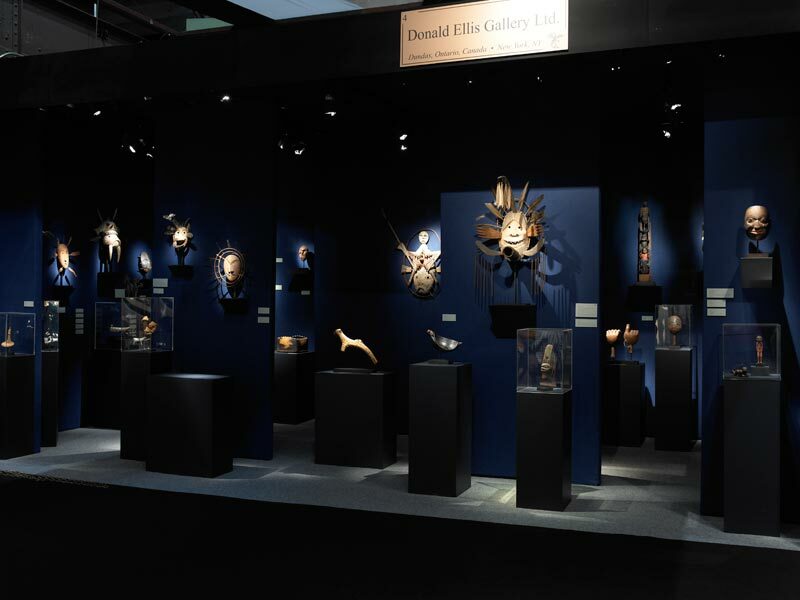 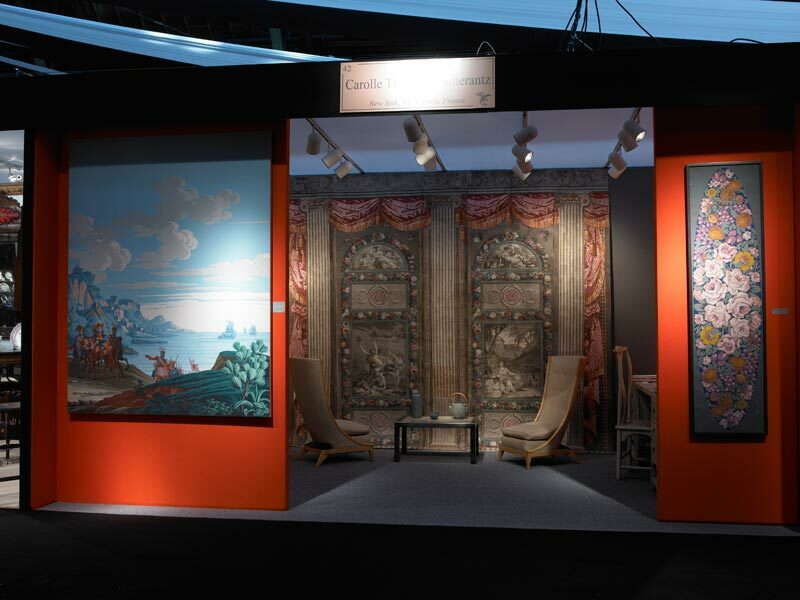 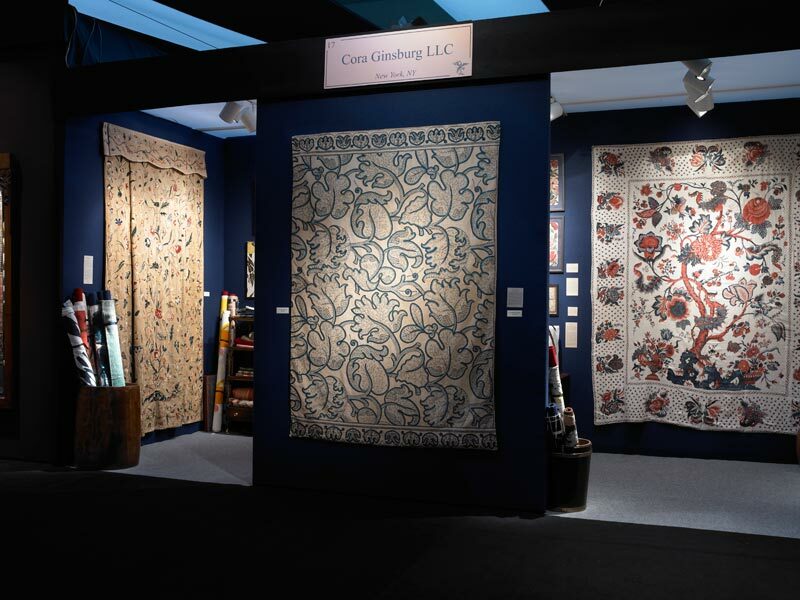 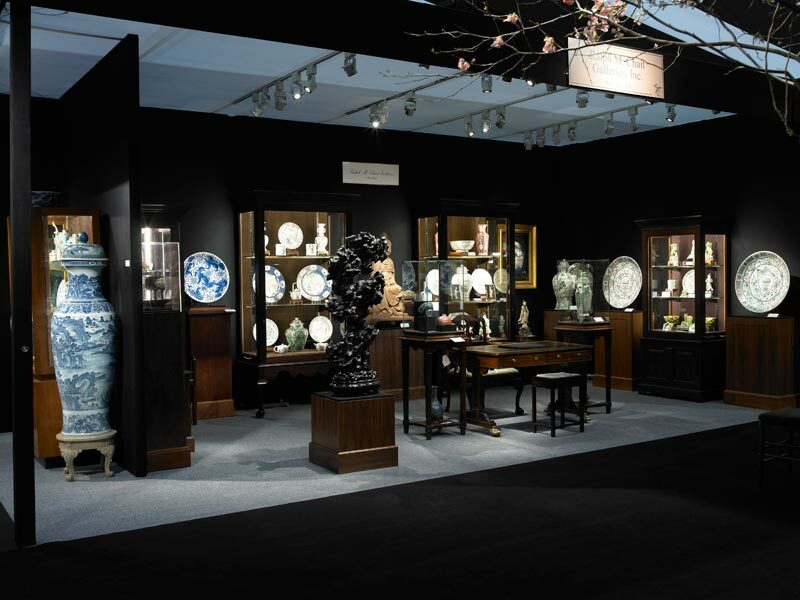 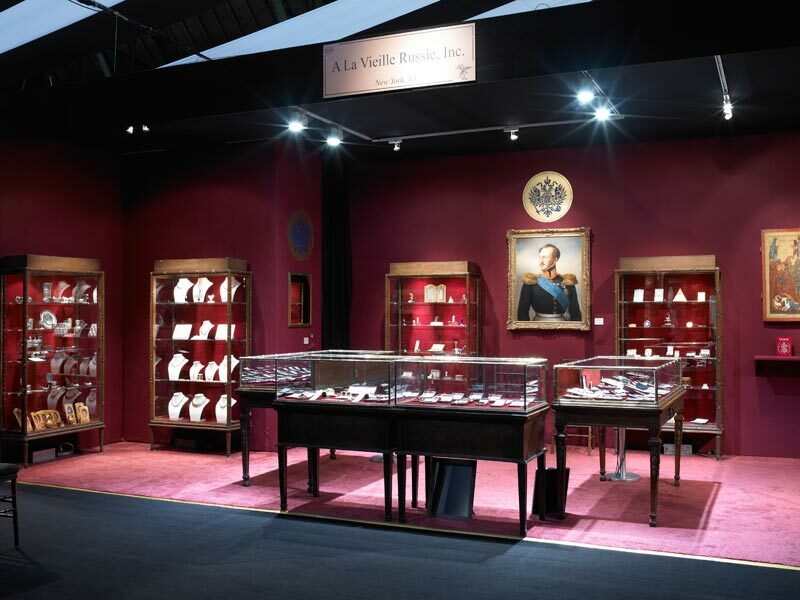 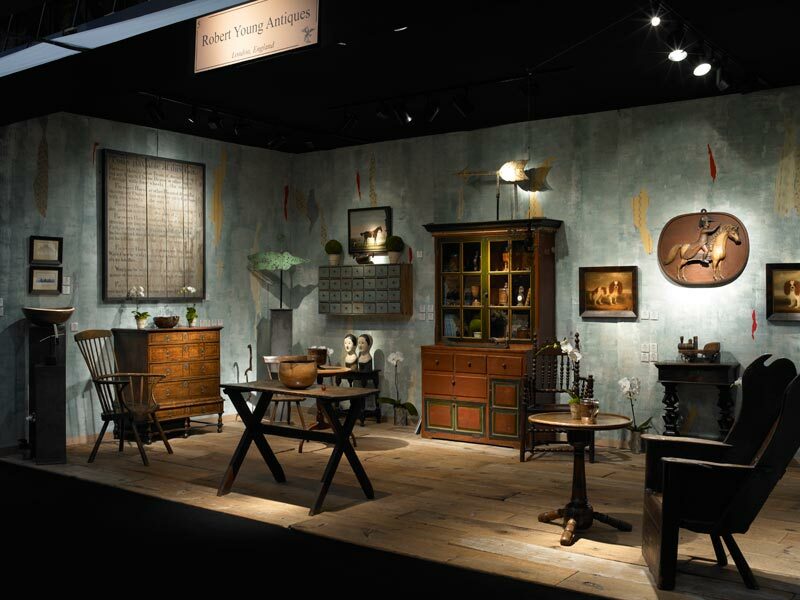 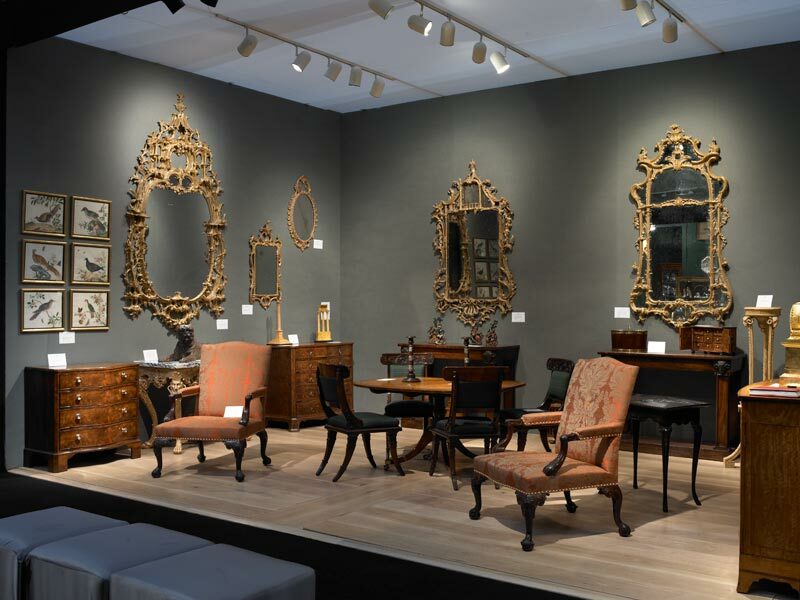 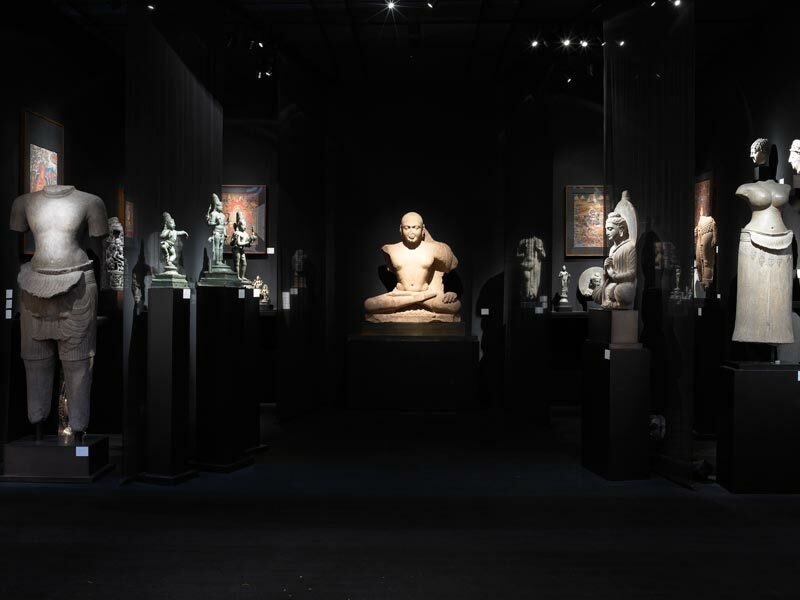 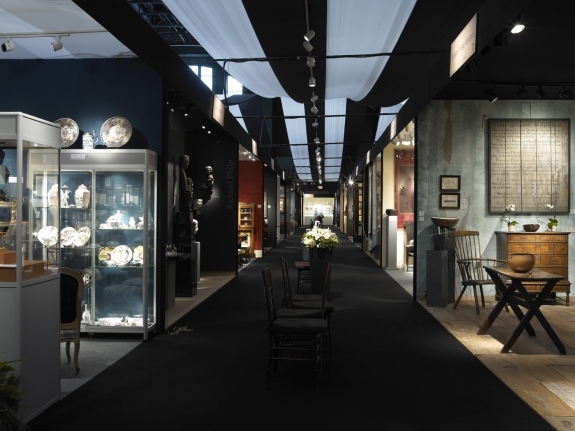 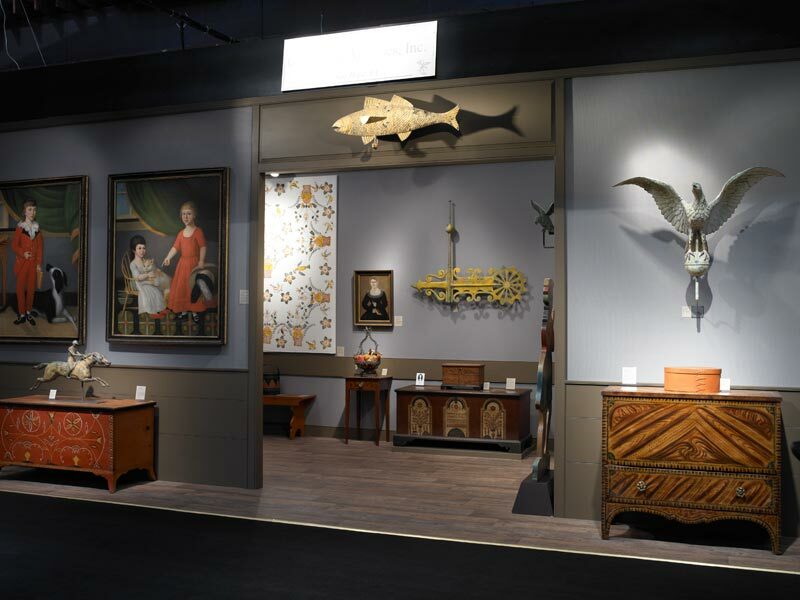 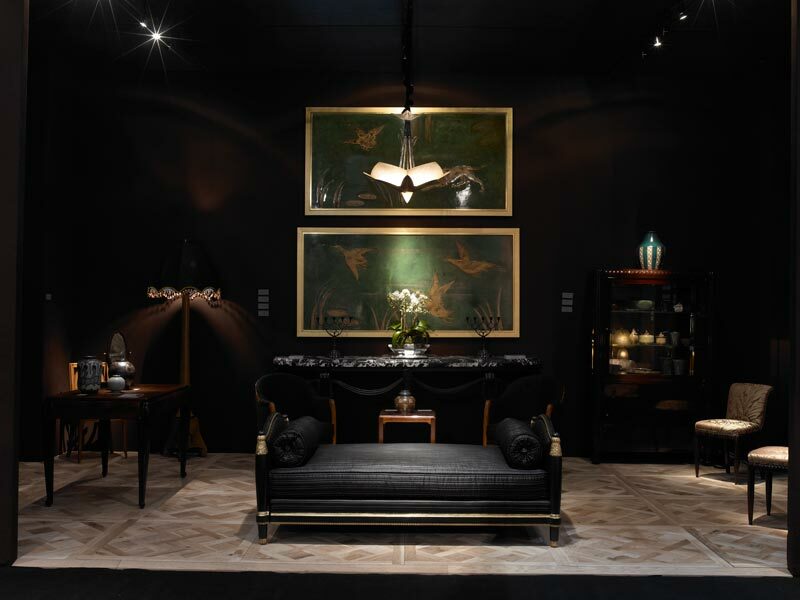 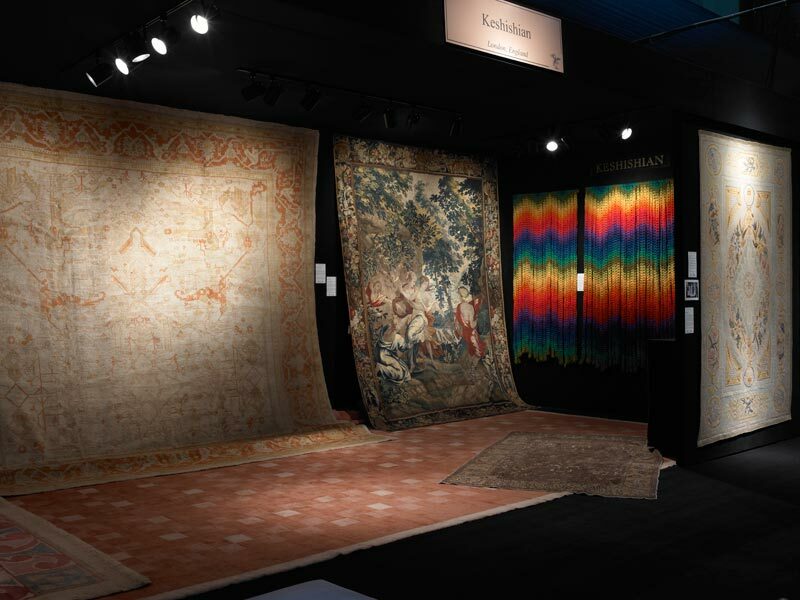 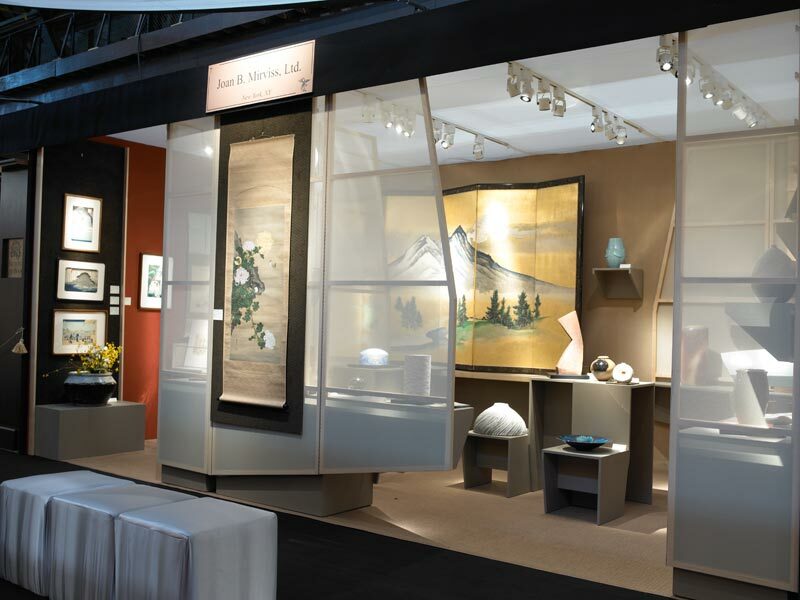 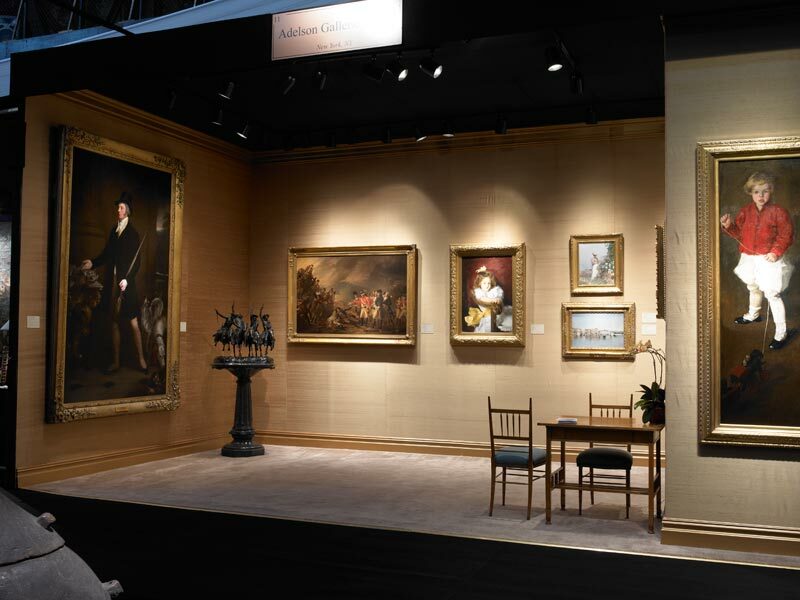 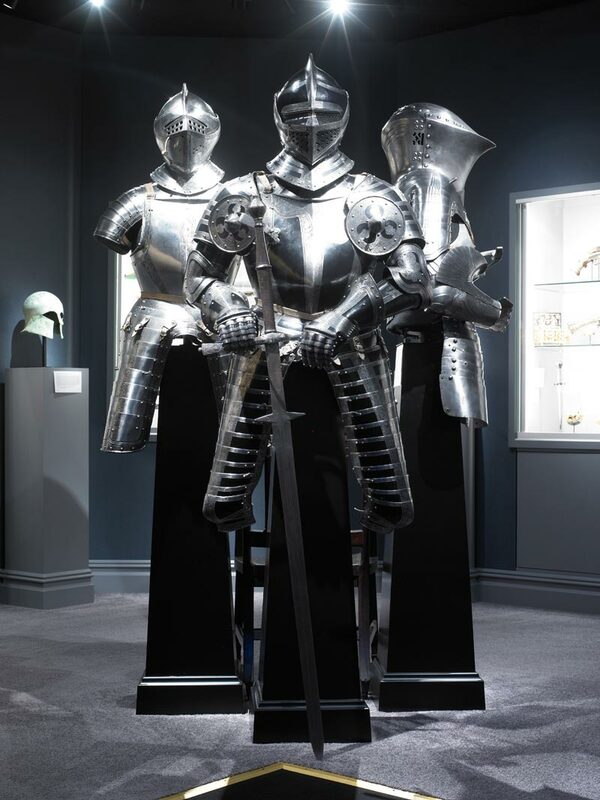 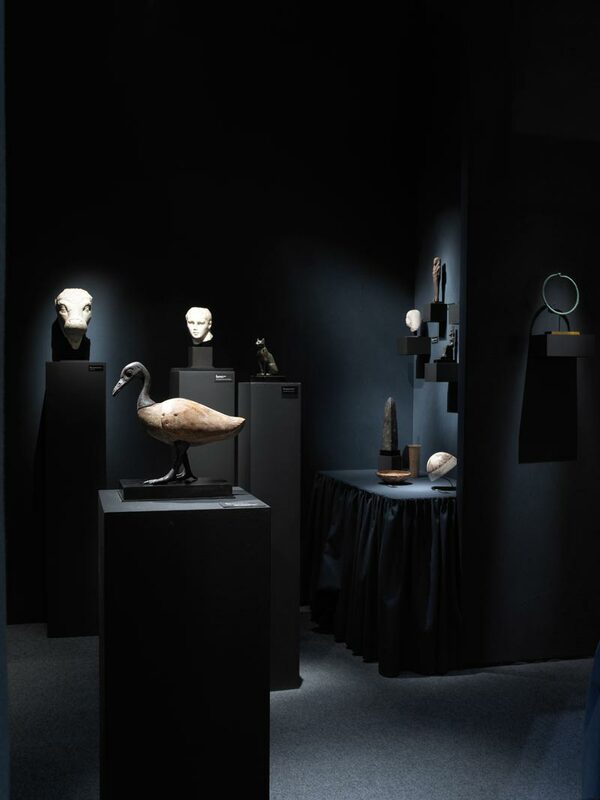 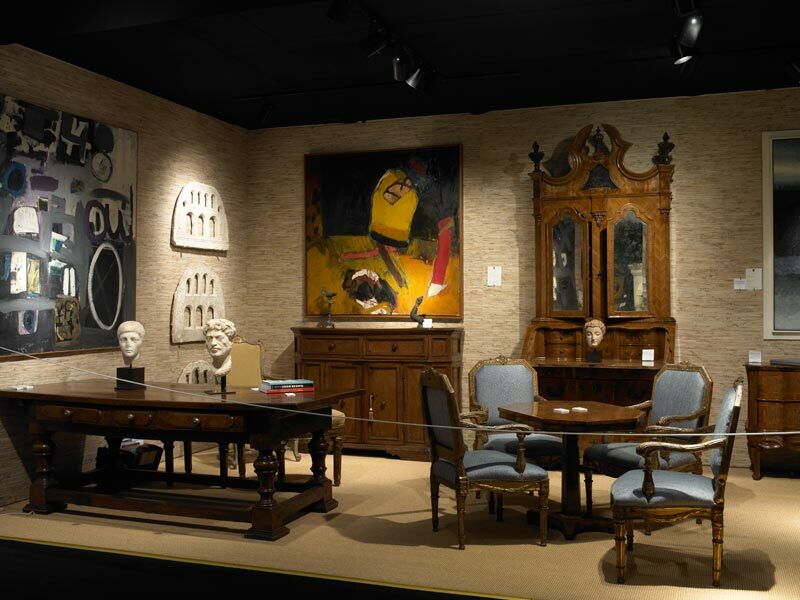 Held at the Park Avenue Armory in New York City, 75 exhibitors from the across the globe came together for what was a beautiful display of museum quality American, English, European, and Asian fine and decorative arts. 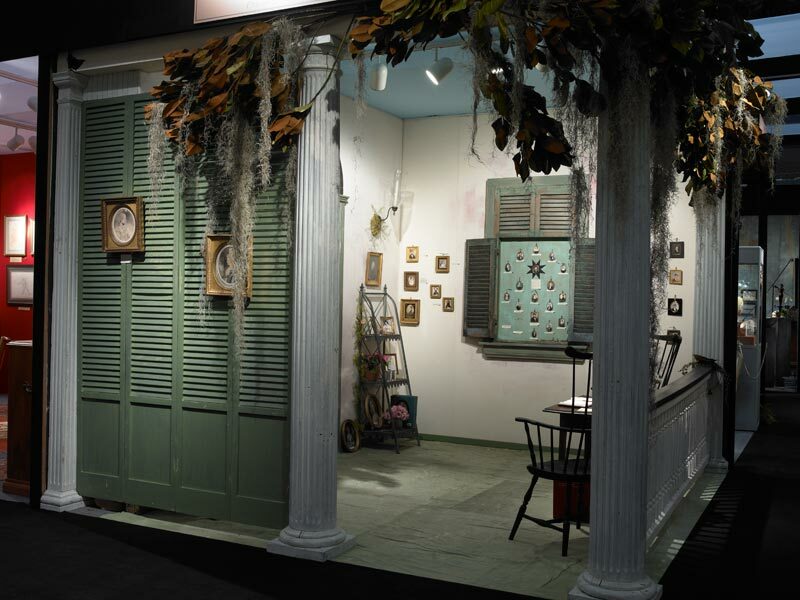 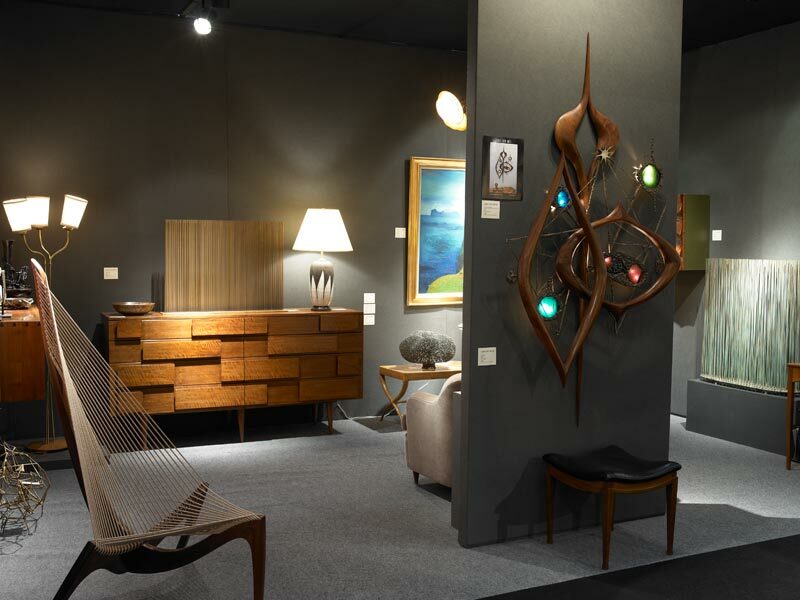 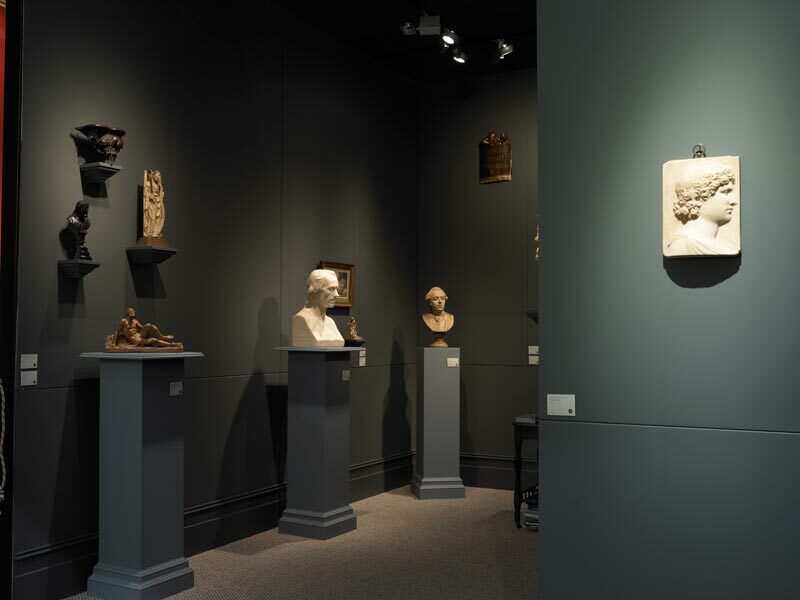 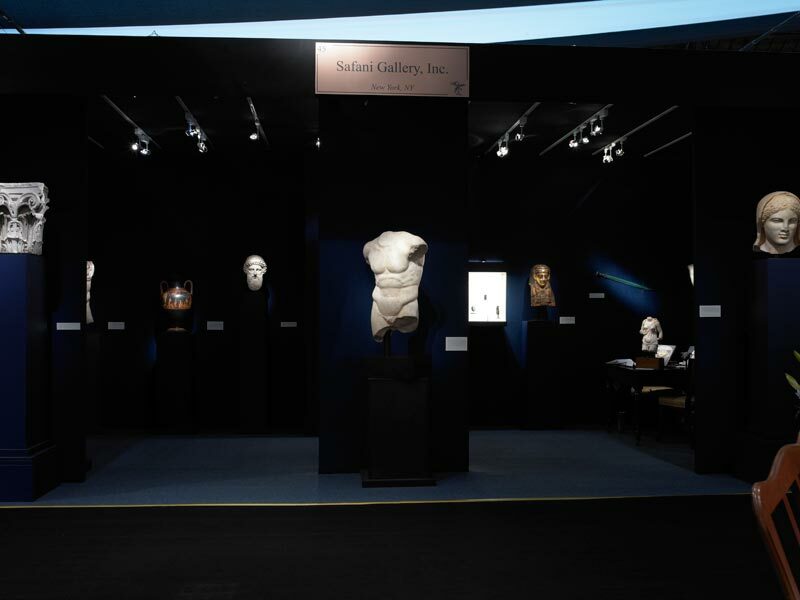 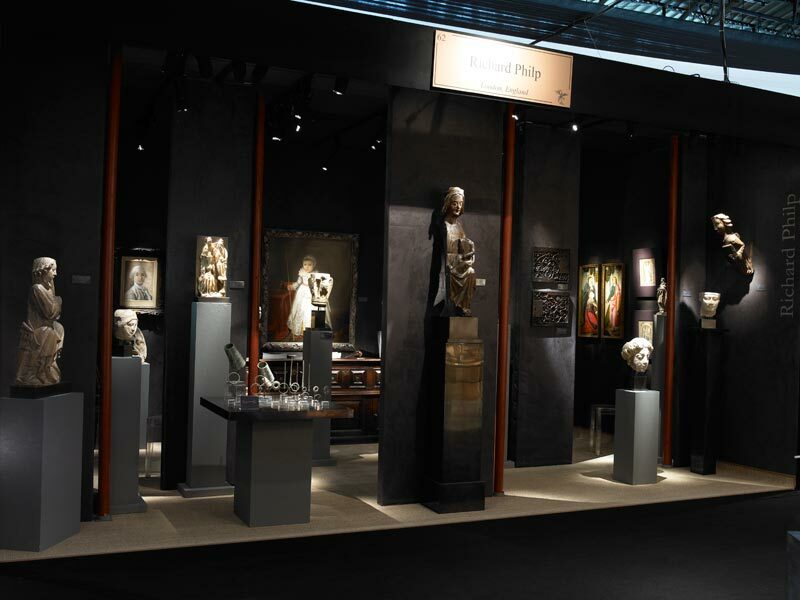 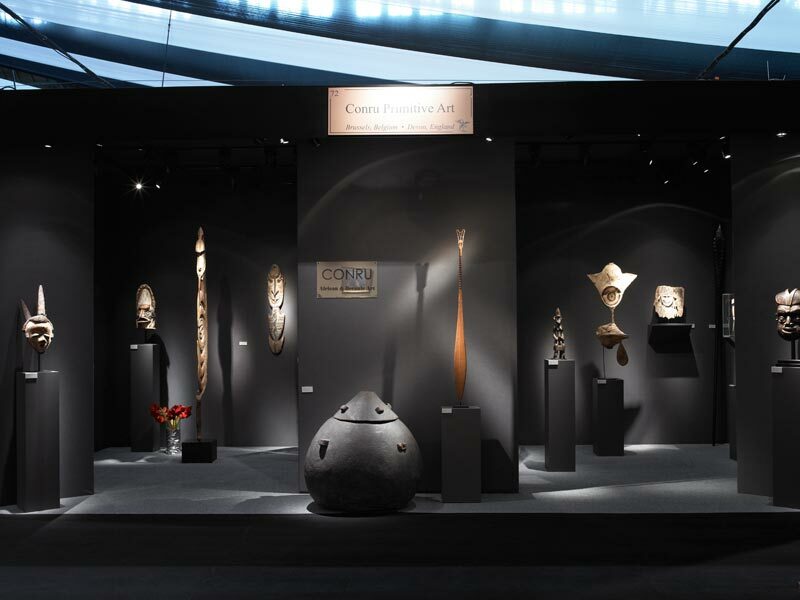 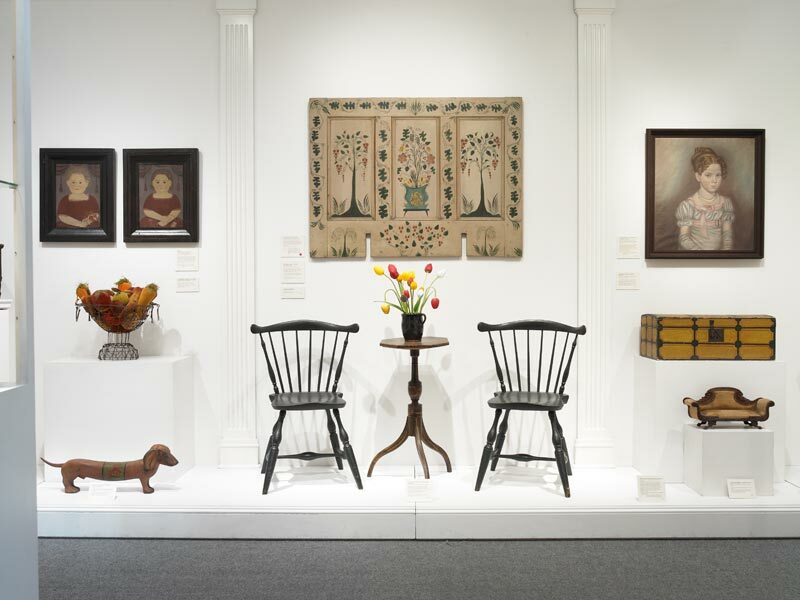 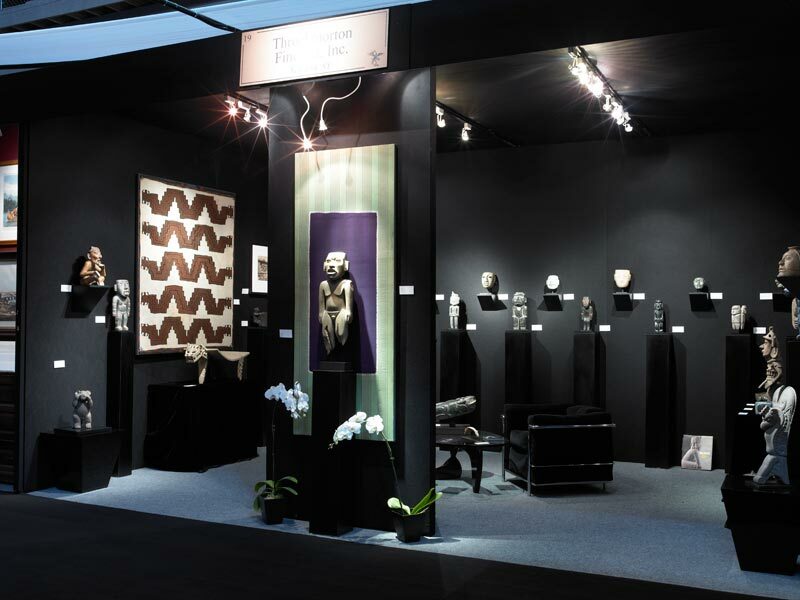 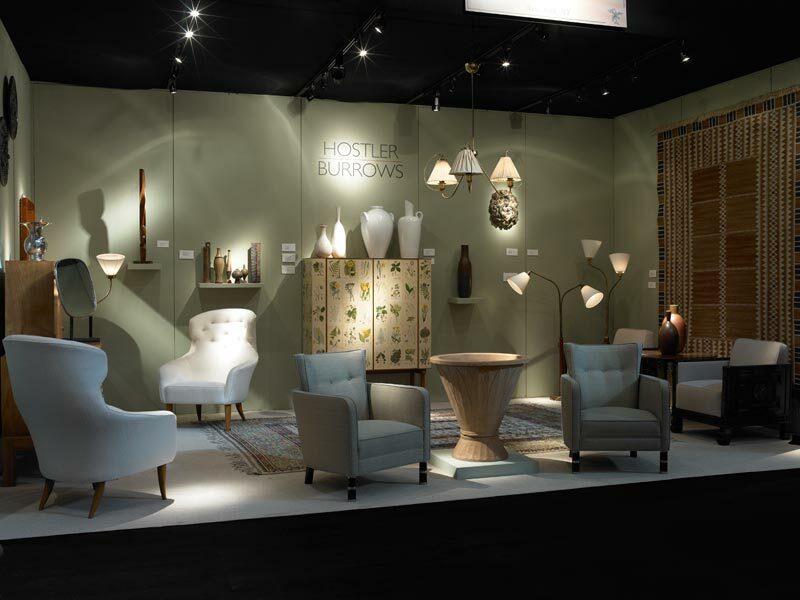 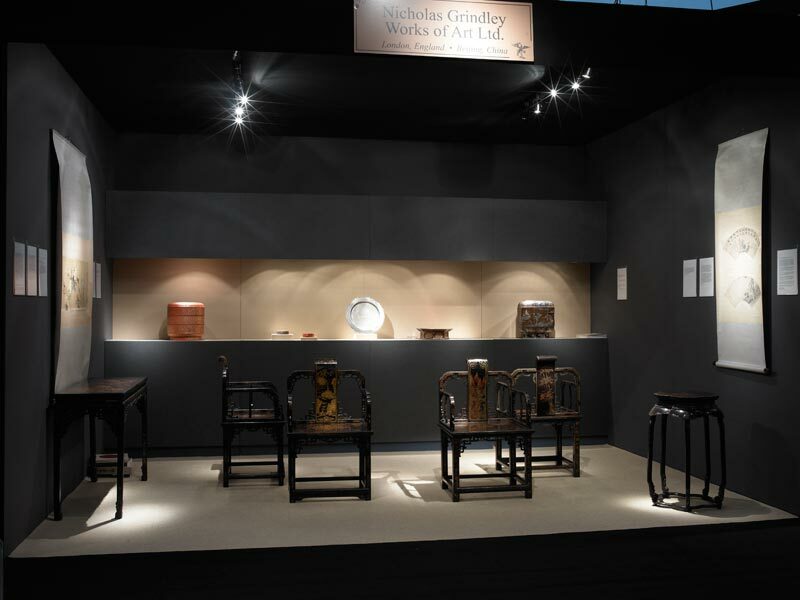 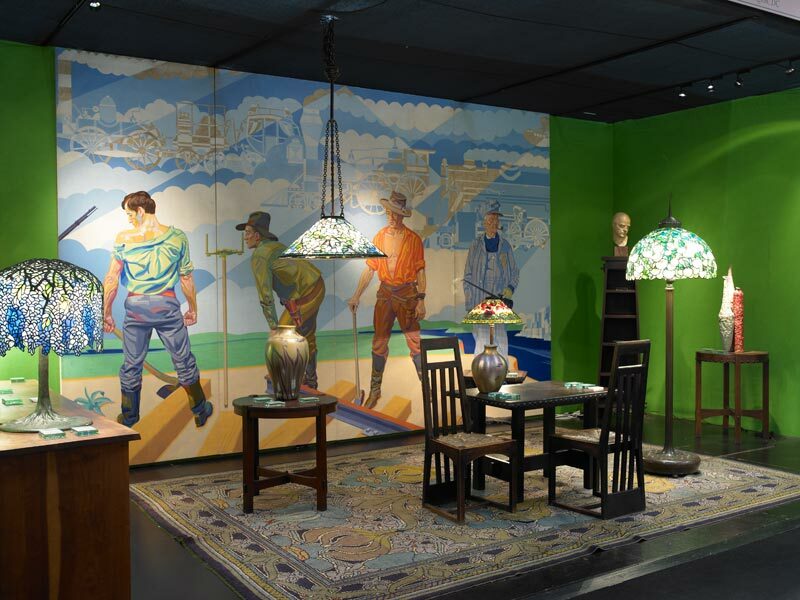 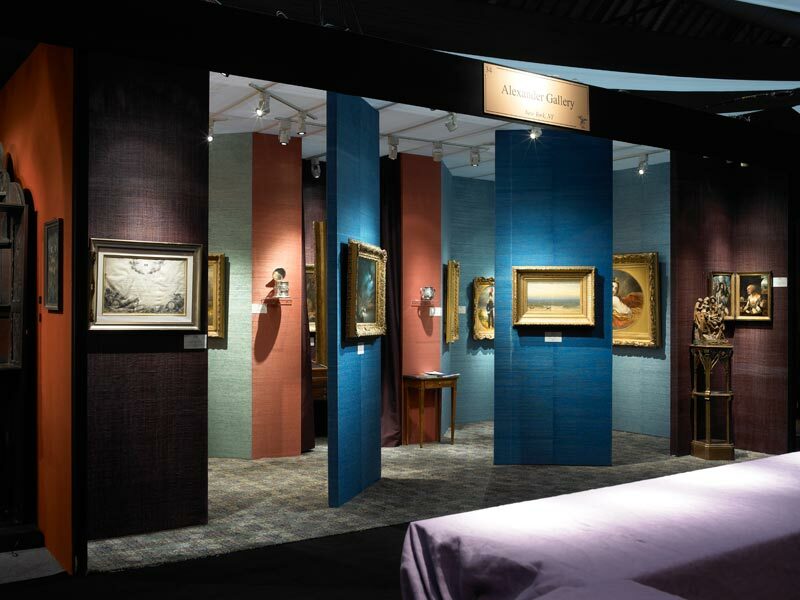 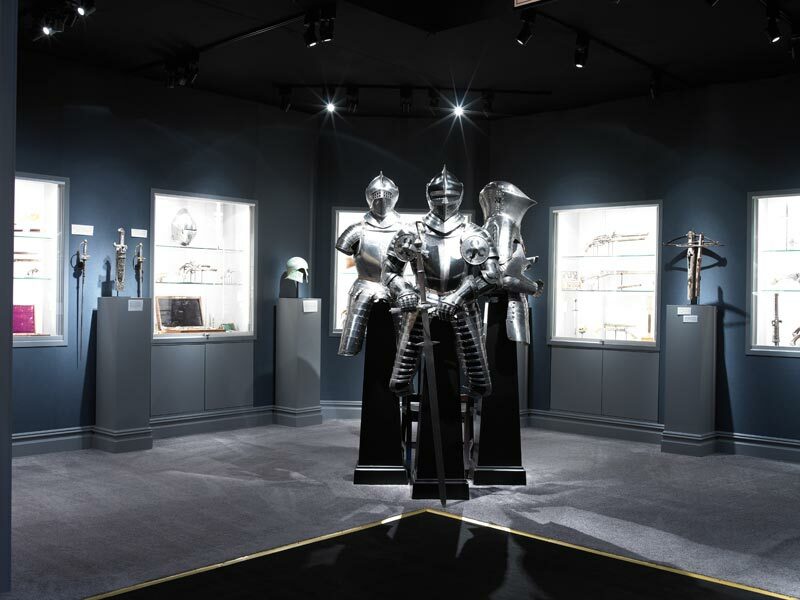 Displaying an eclectic mix of vetted works from antiquity through the 1960s, the show is a mainstay among curators, collectors, dealers, and designers. 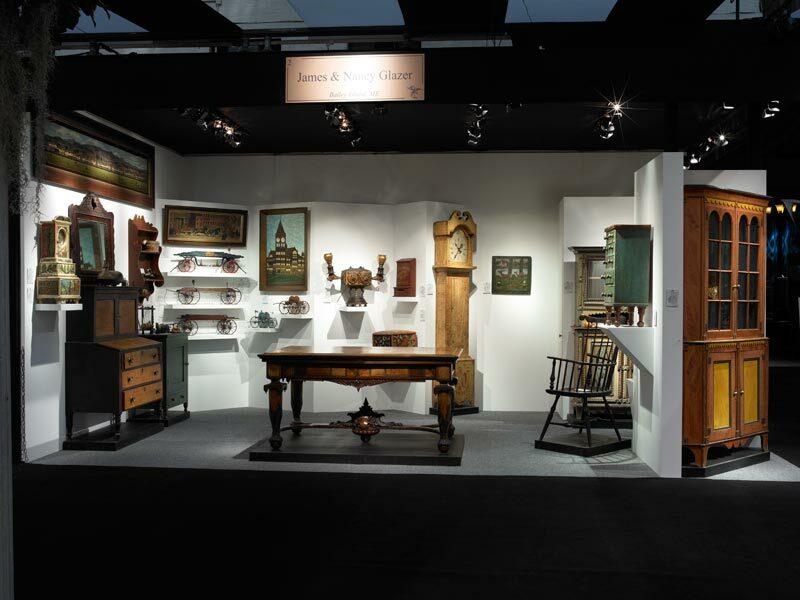 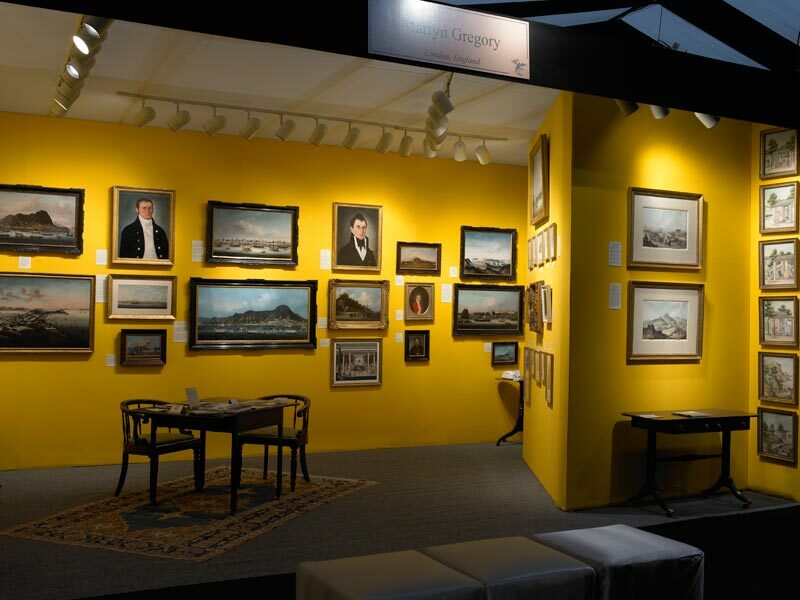 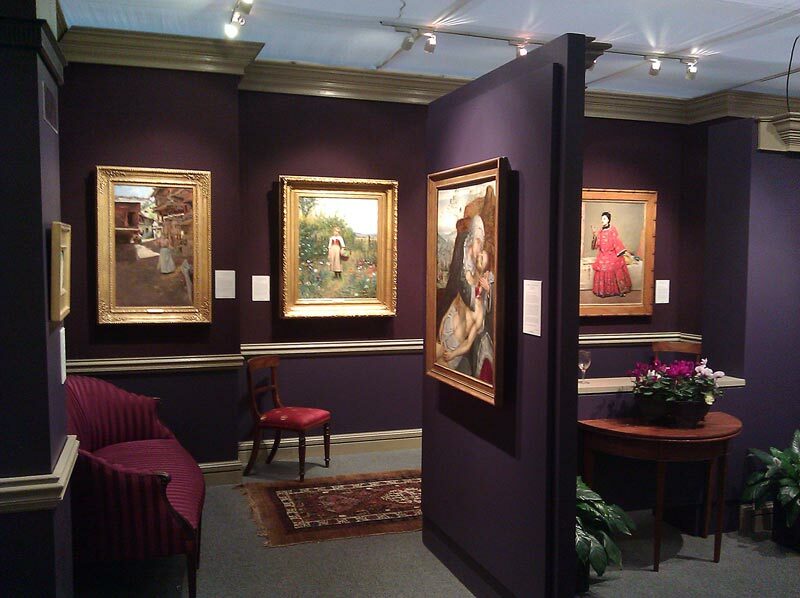 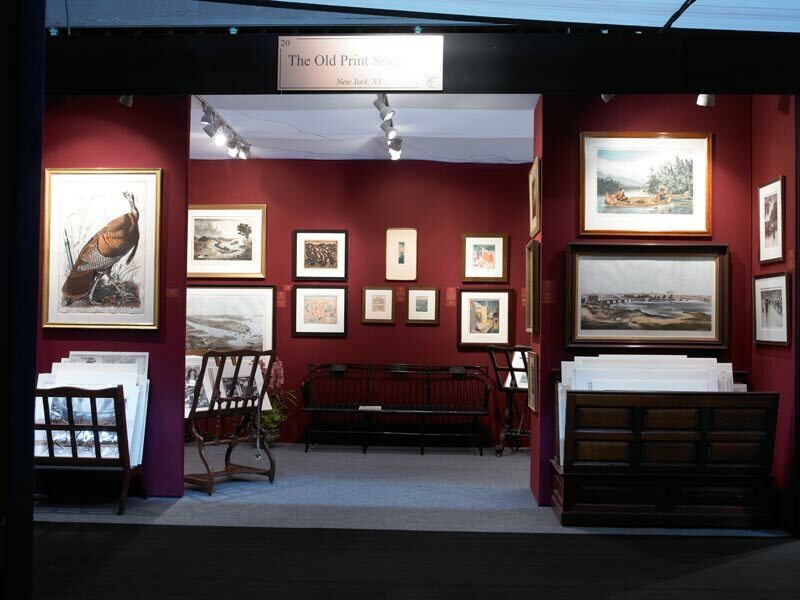 See the following gallery to view photographs of every exhibitor’s booth at the show.